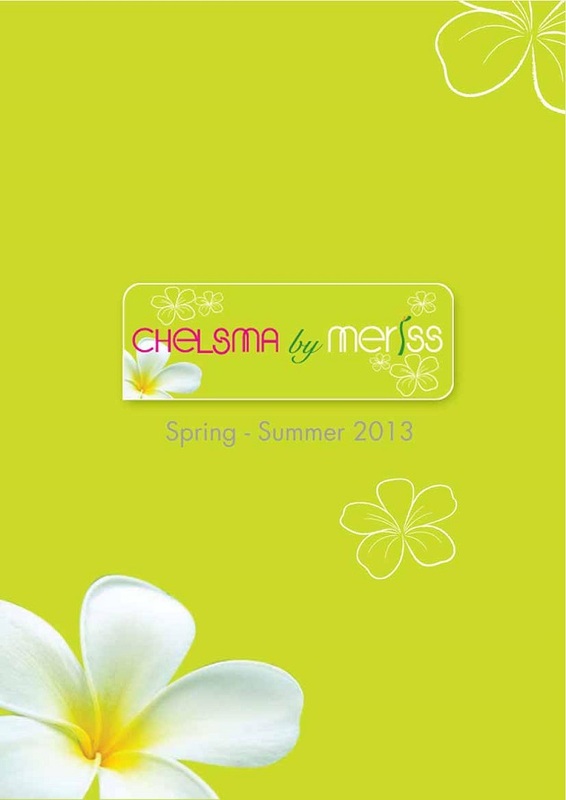 Chelsma by Meriss® is a synergy of the Asian and African communal cultures to produce assorted Ceramics, Porcelain, Bone China, Stoneware and Dinnerware. 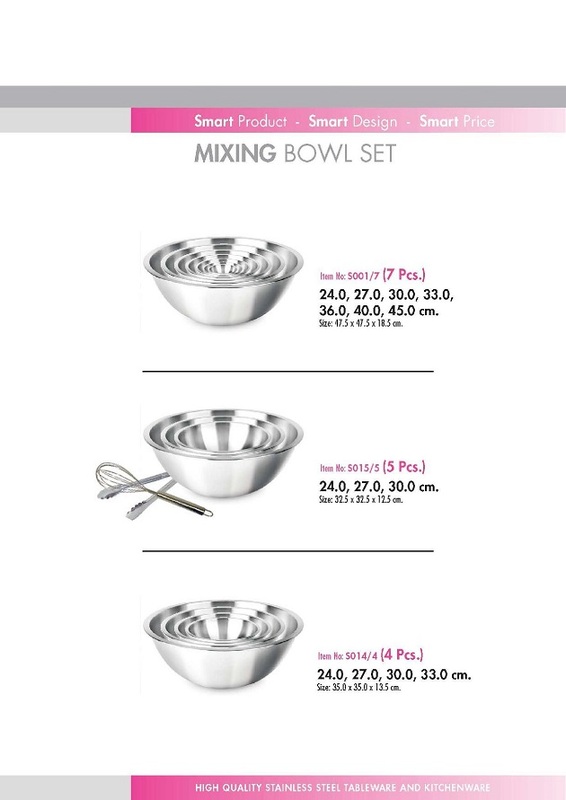 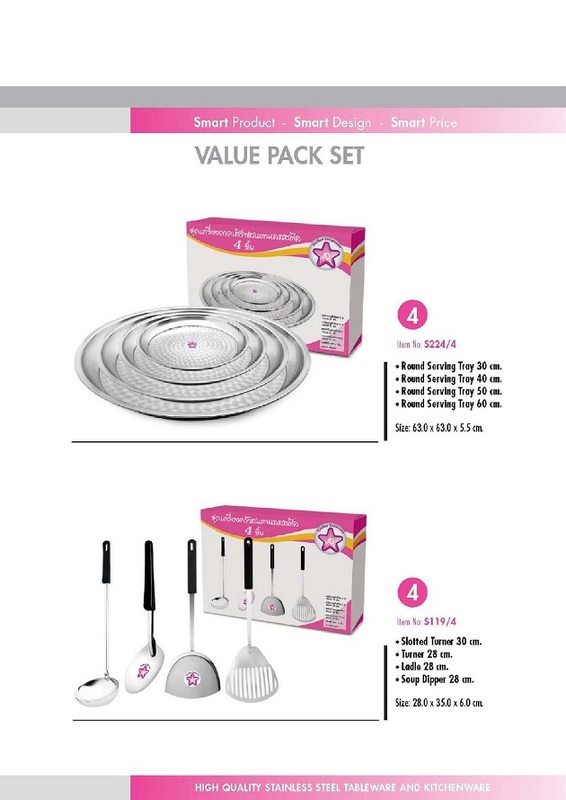 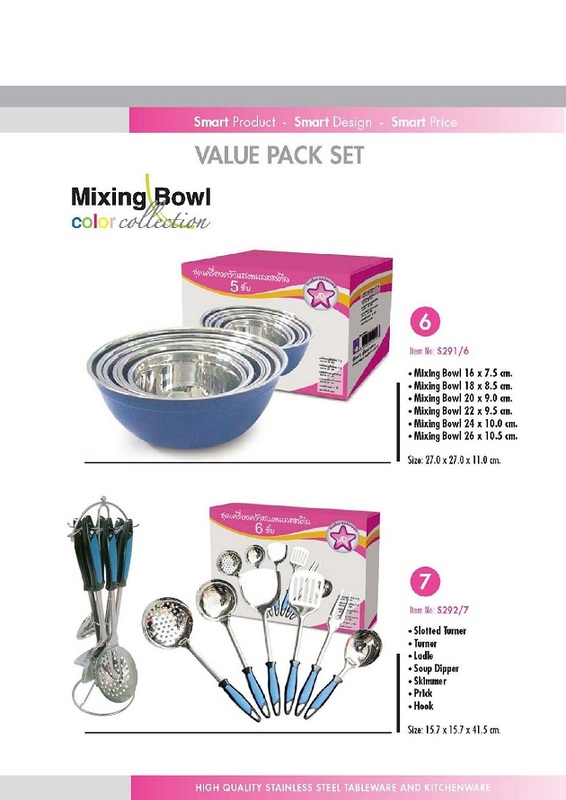 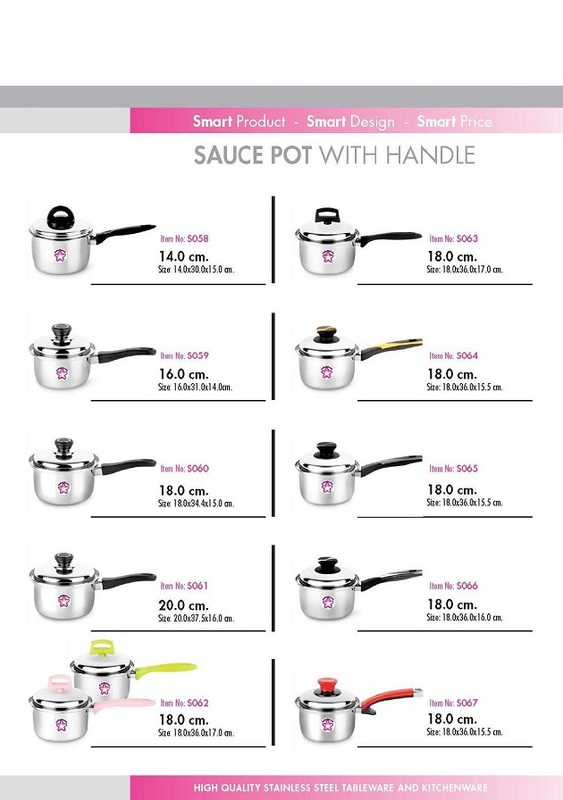 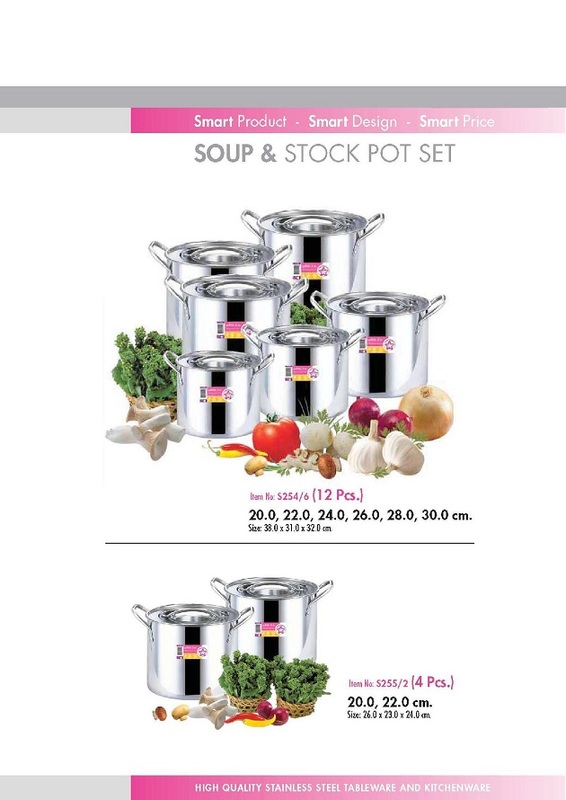 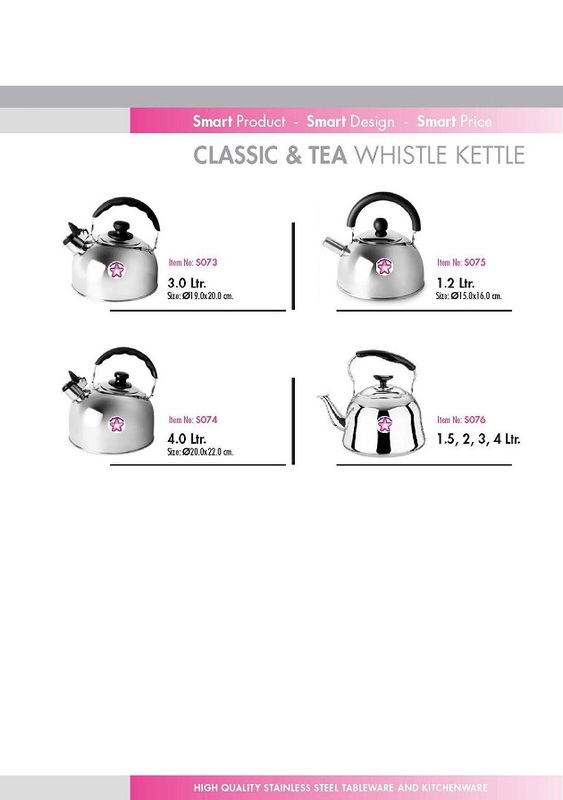 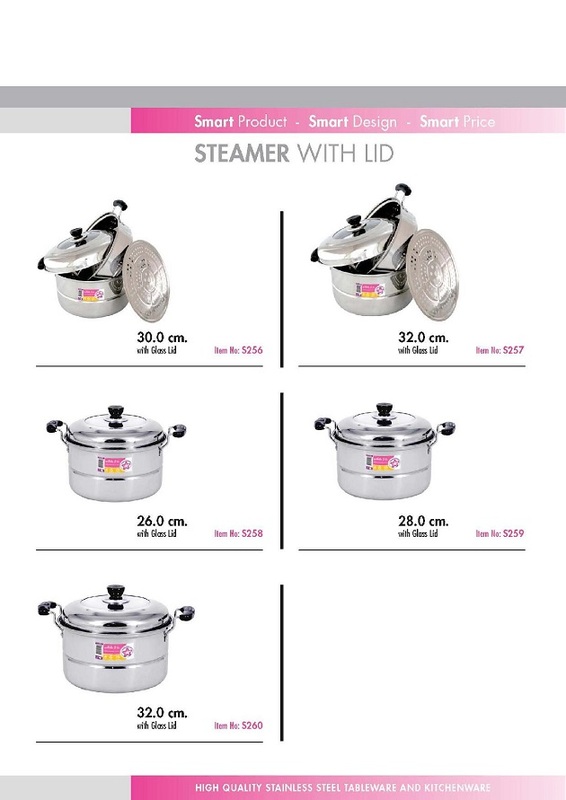 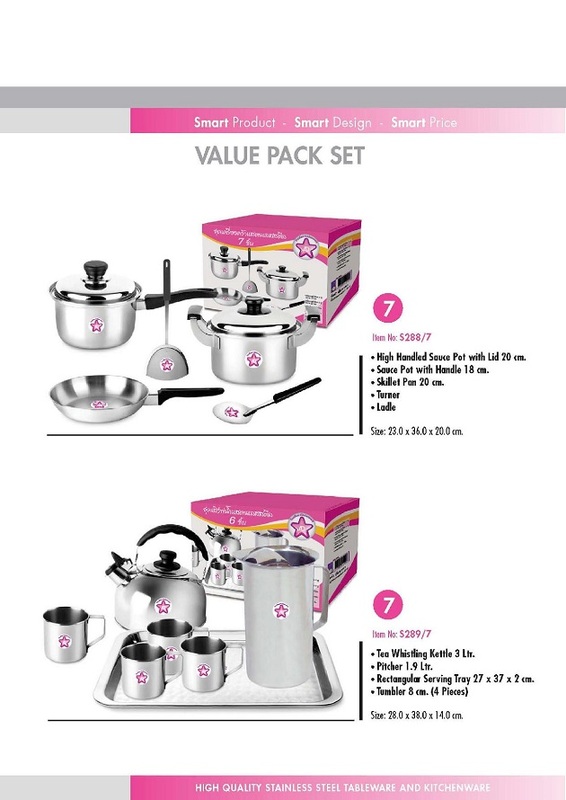 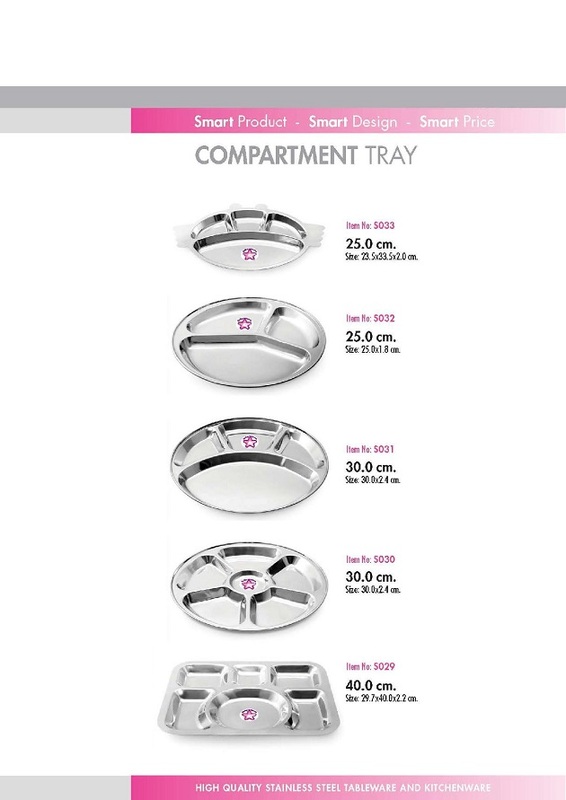 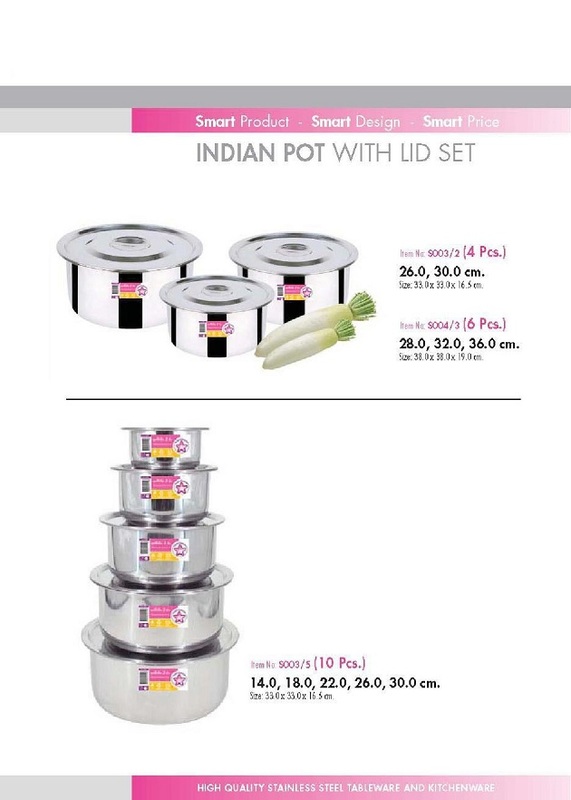 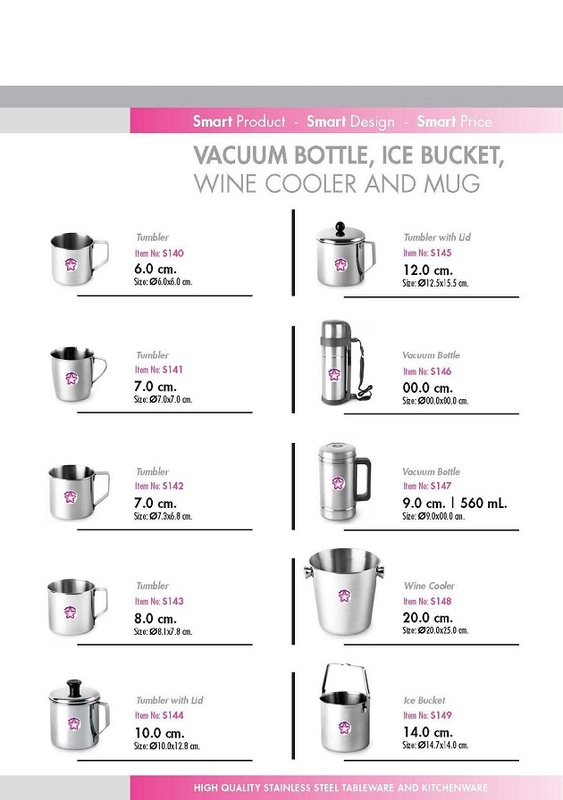 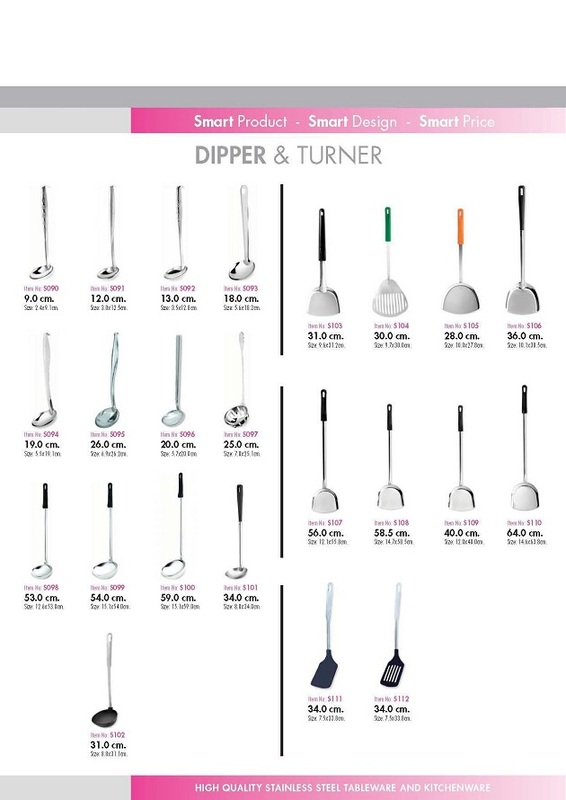 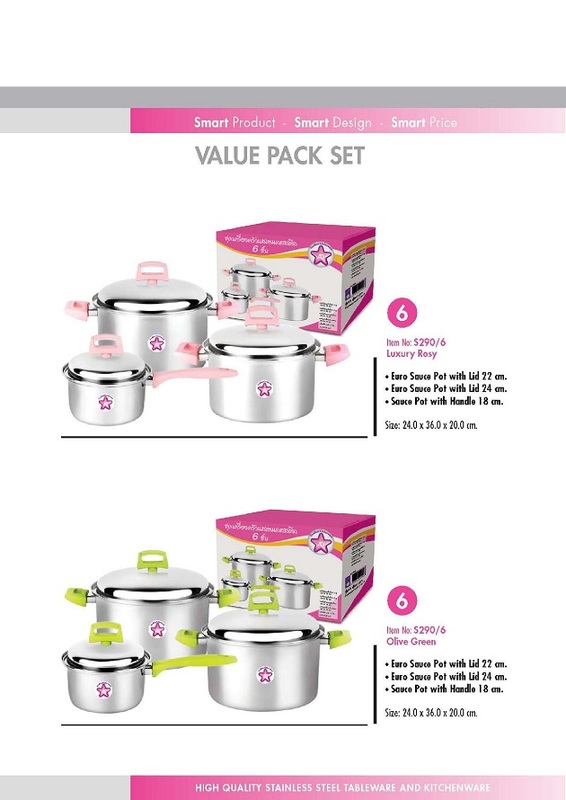 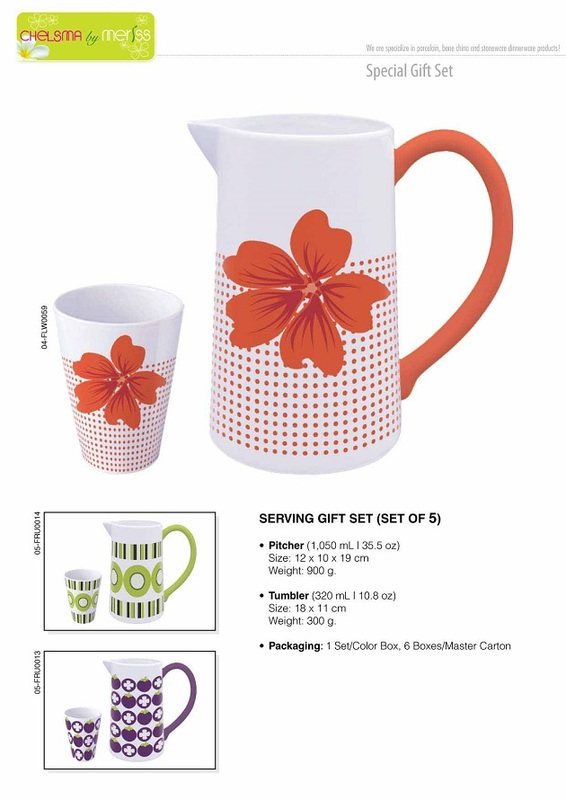 These products are carefully, beautifully and specially made to make every little moment special. 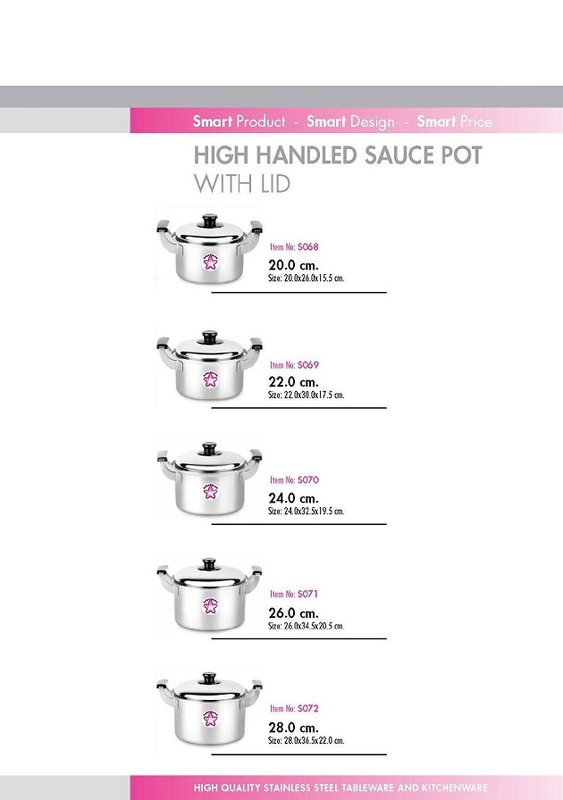 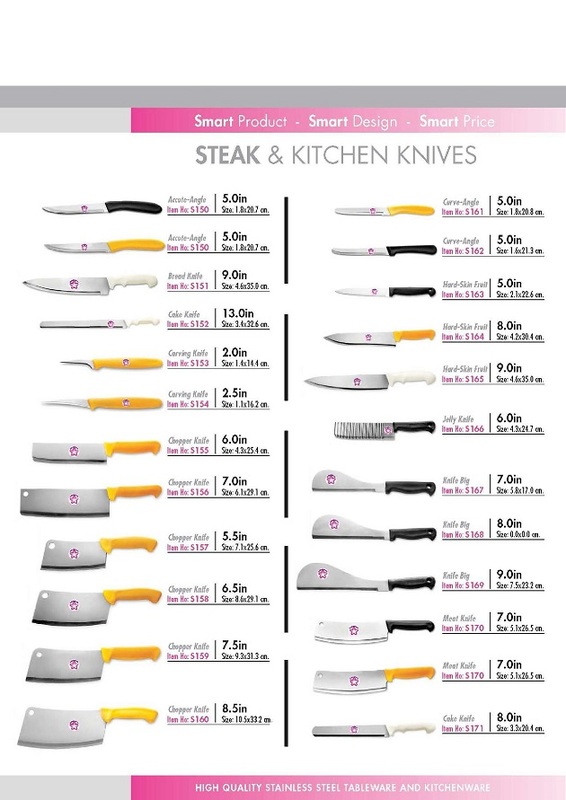 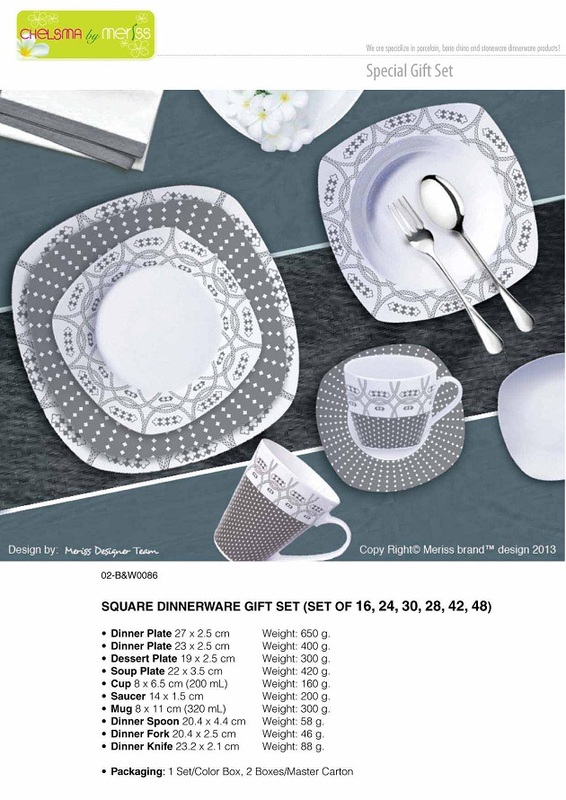 Whatever the occasion is, you must find something amongst our range of products to help you rise to the occasion. 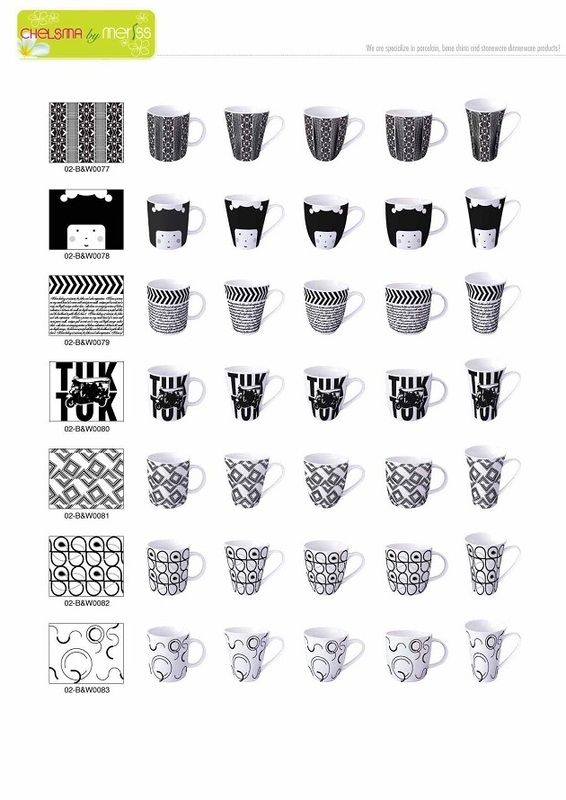 Our innovative designs come from every culture, with more Asian and African influence. 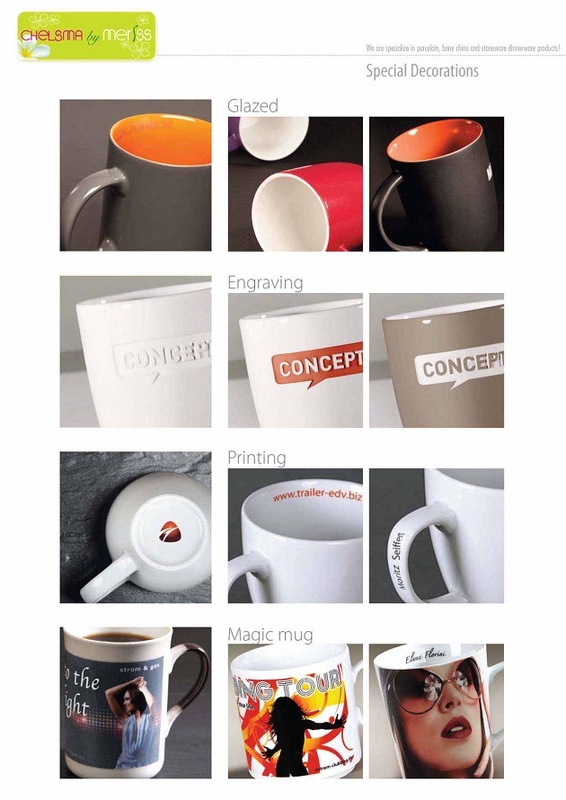 Our R&D team constantly updates our designs, which sets us miles ahead of our nearest competitor. 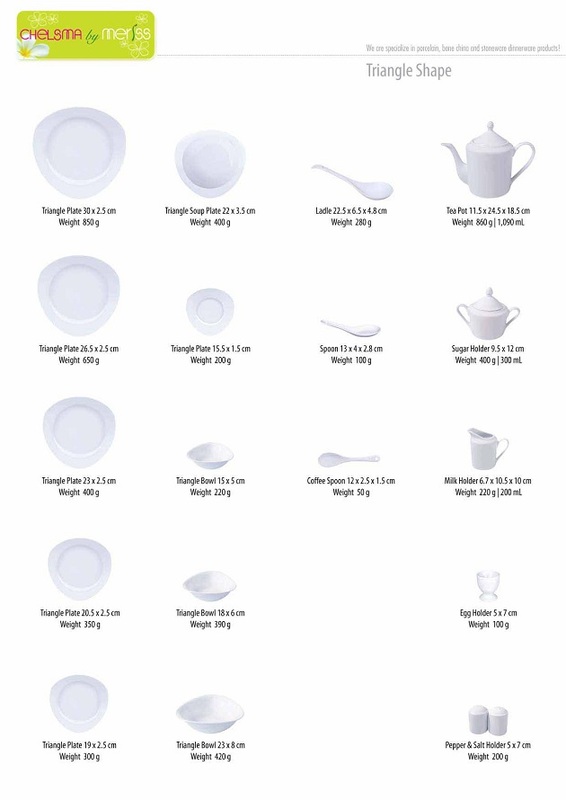 Our esteemed distributors find it relatively easy to distribute our products. 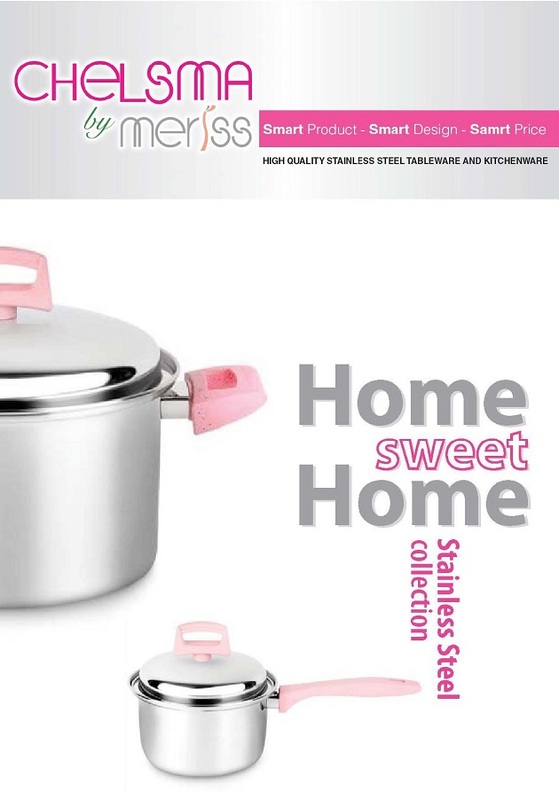 CHELSMA by Meriss® is one of the most professional and experienced household items’ supplier of particular Ceramics in our area. 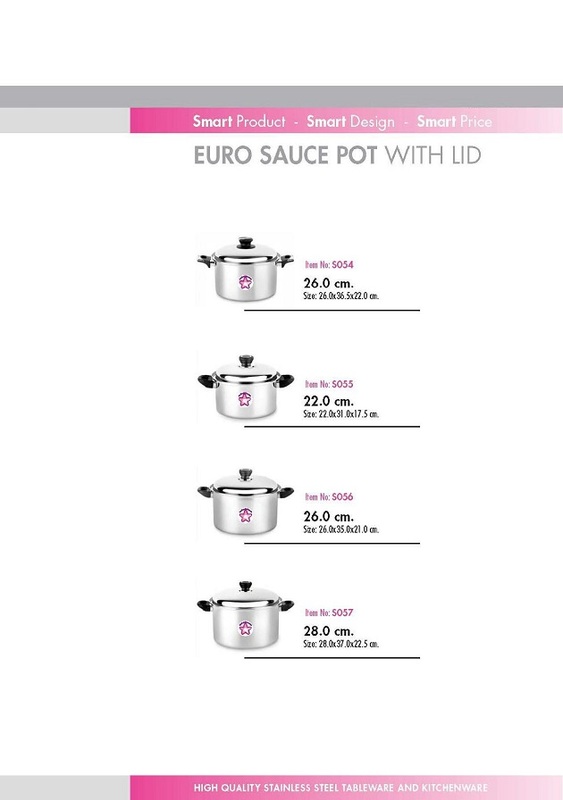 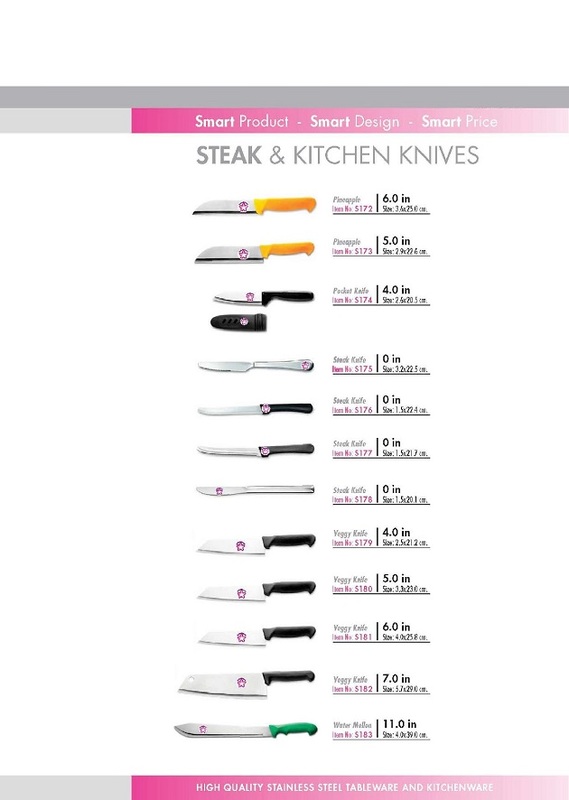 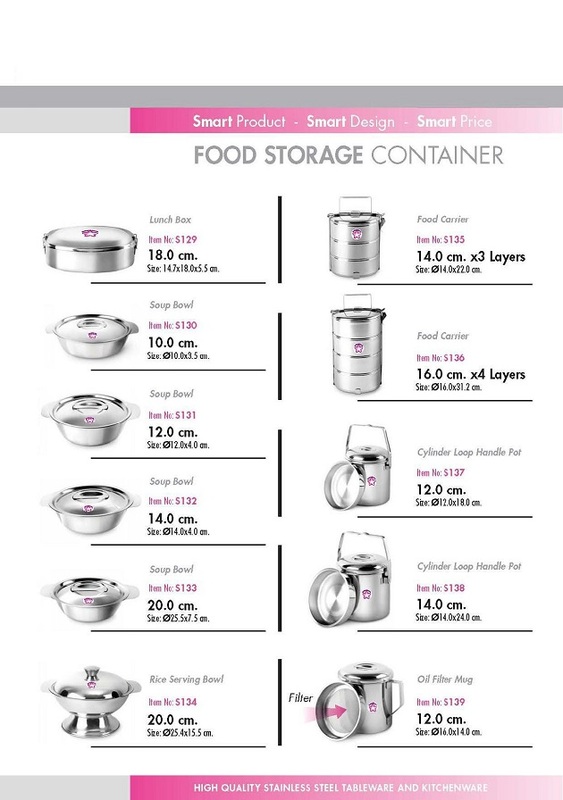 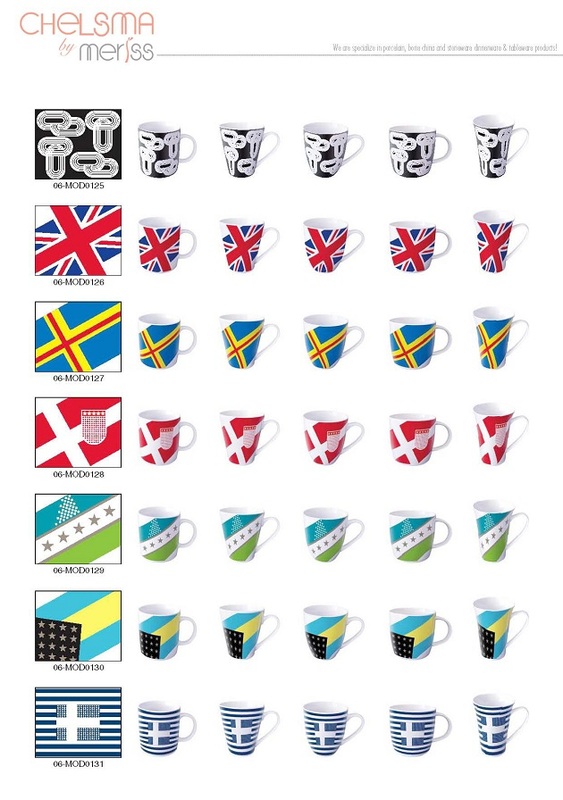 These products are also sold all over the world, especially in Europe, America and Africa. 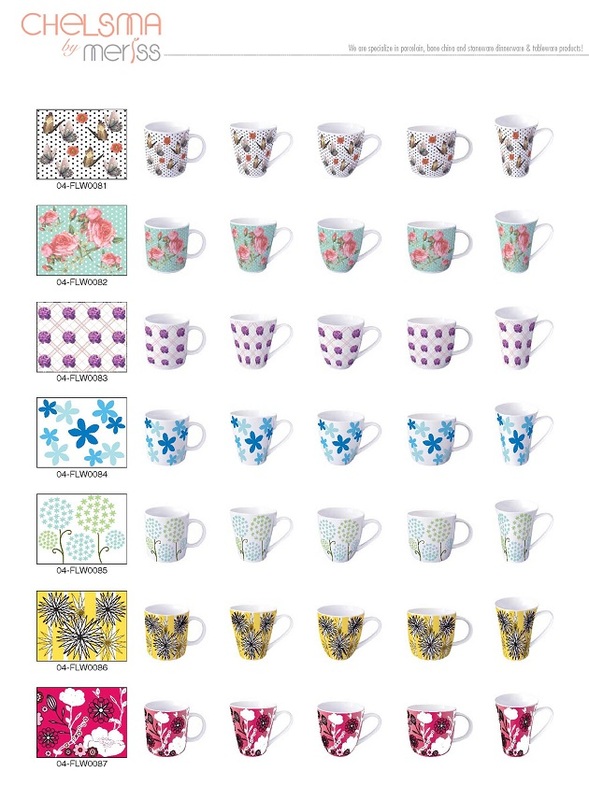 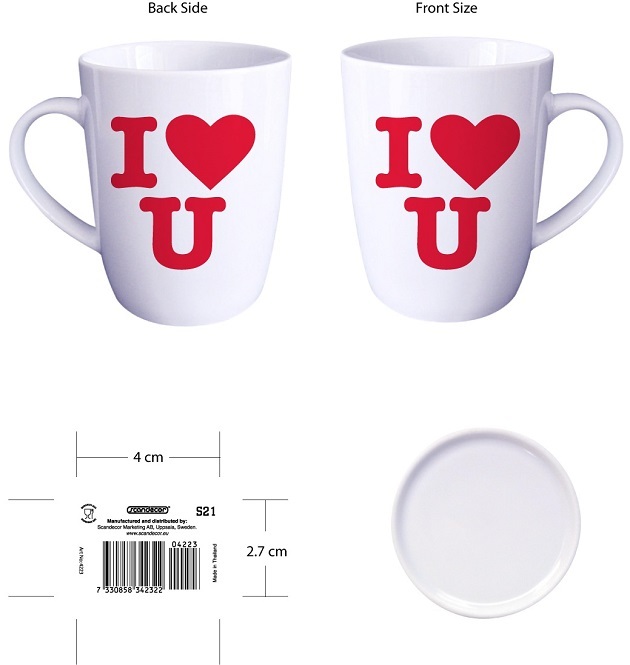 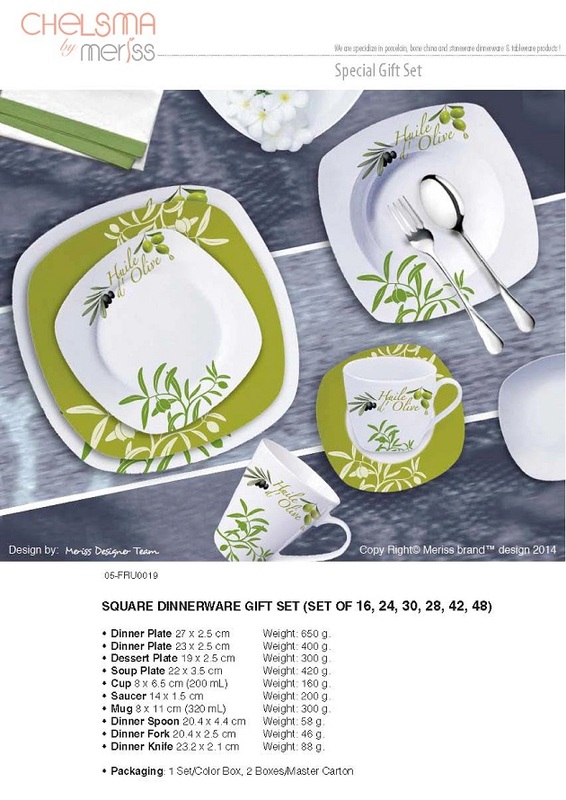 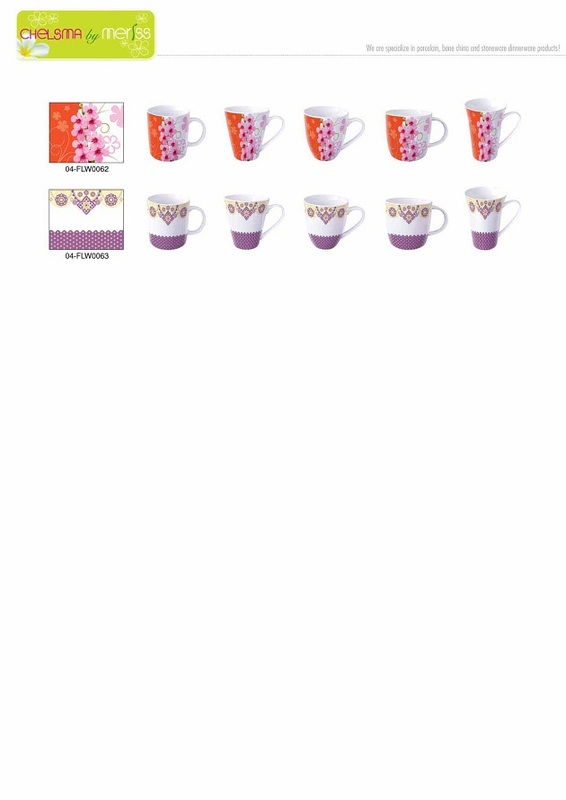 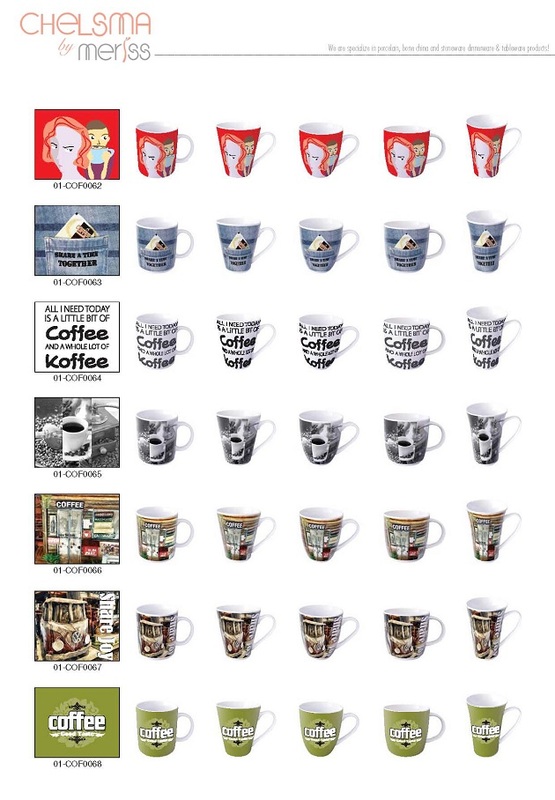 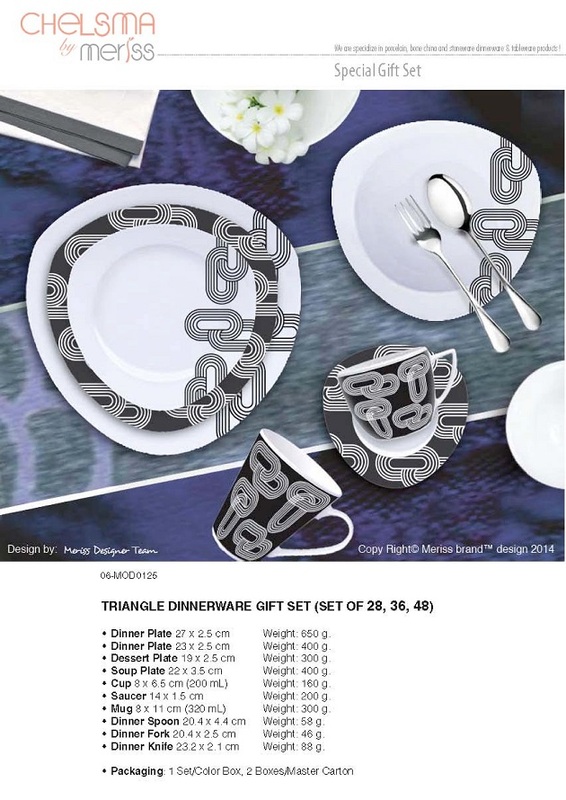 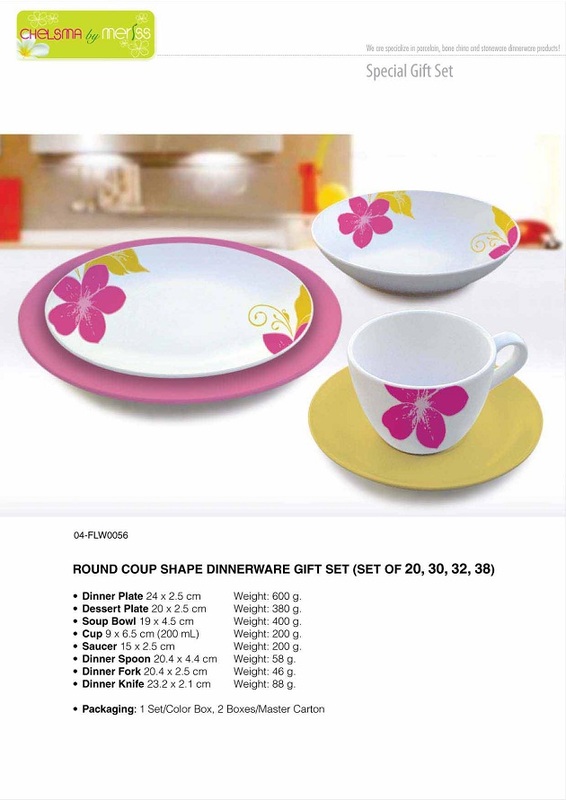 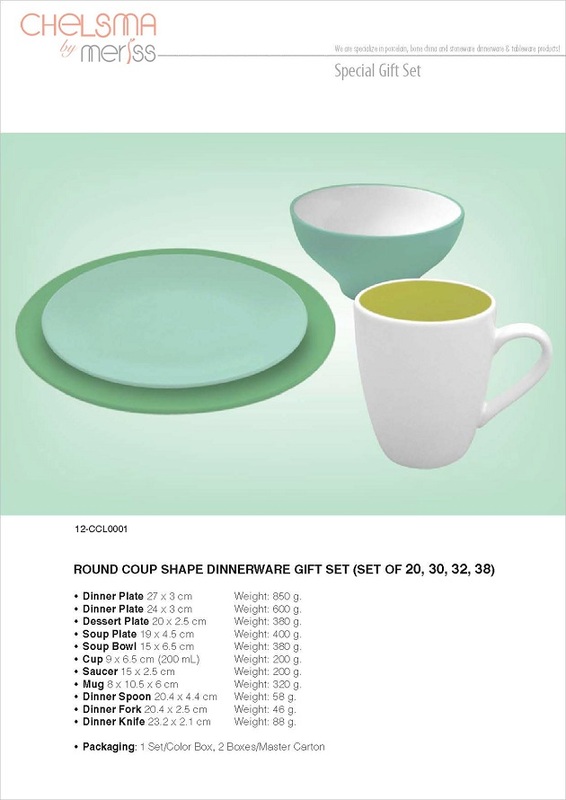 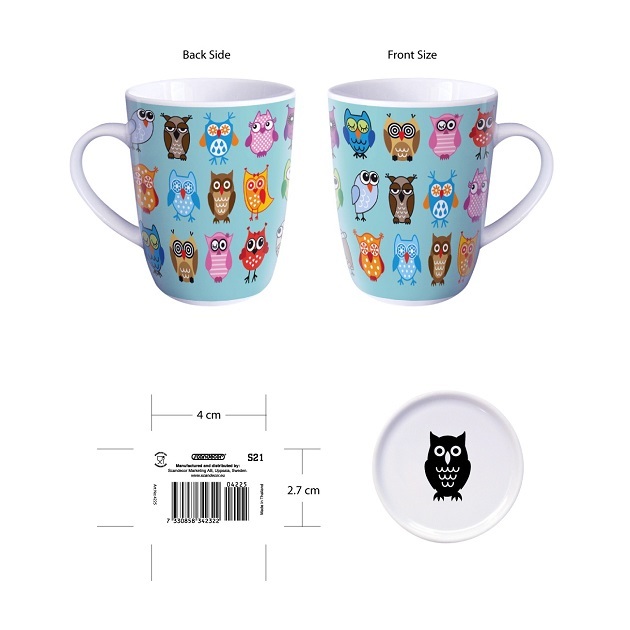 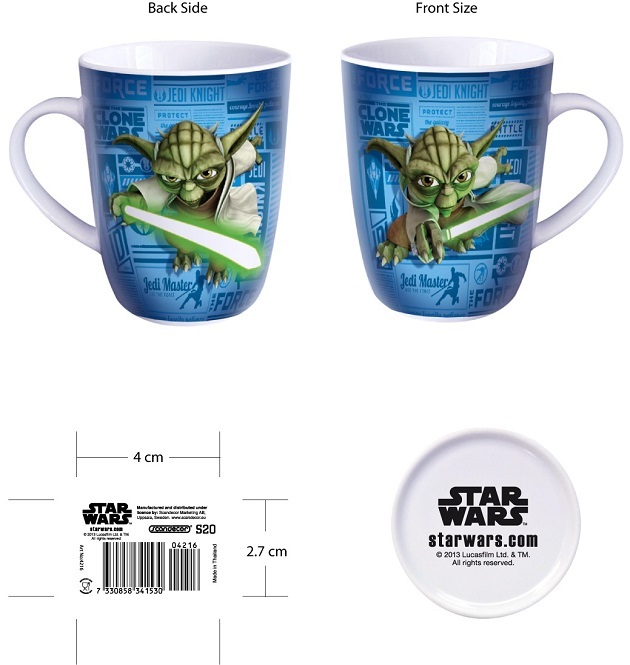 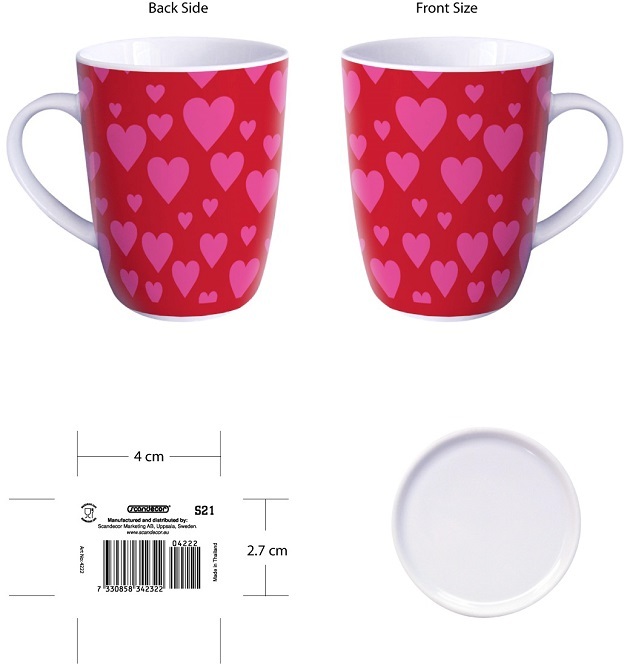 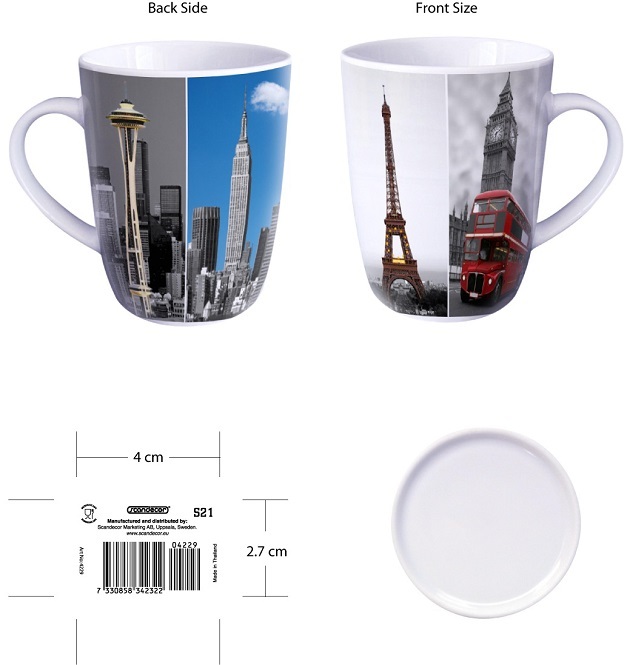 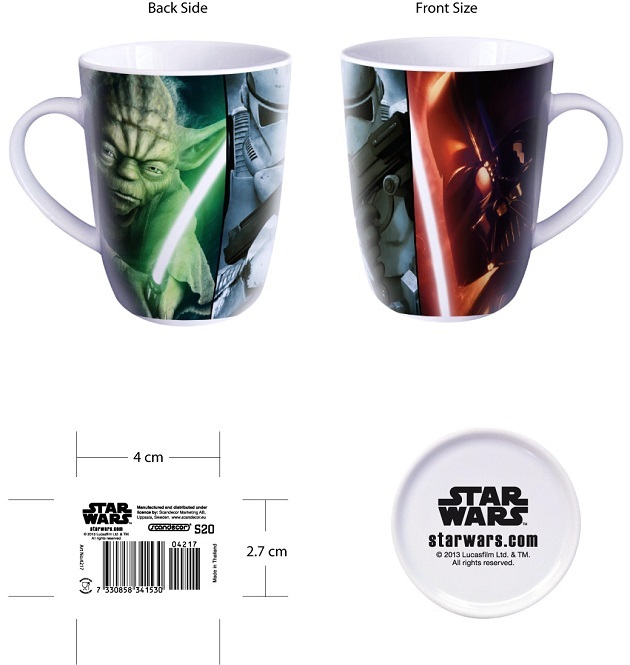 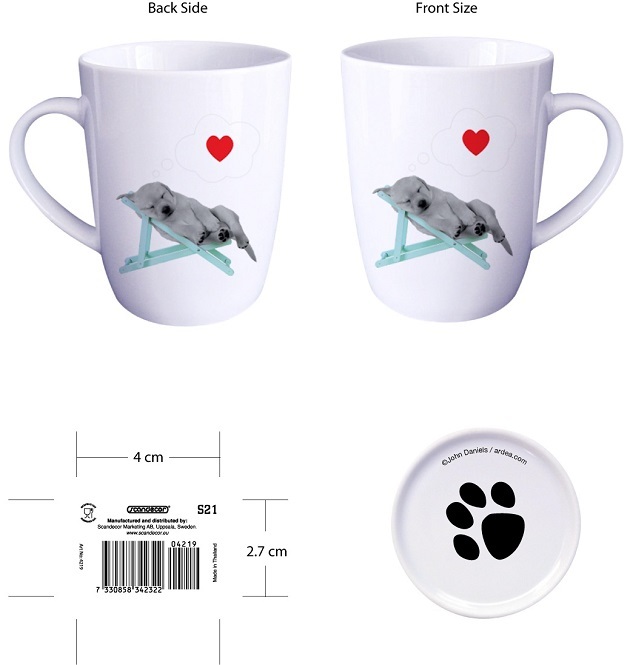 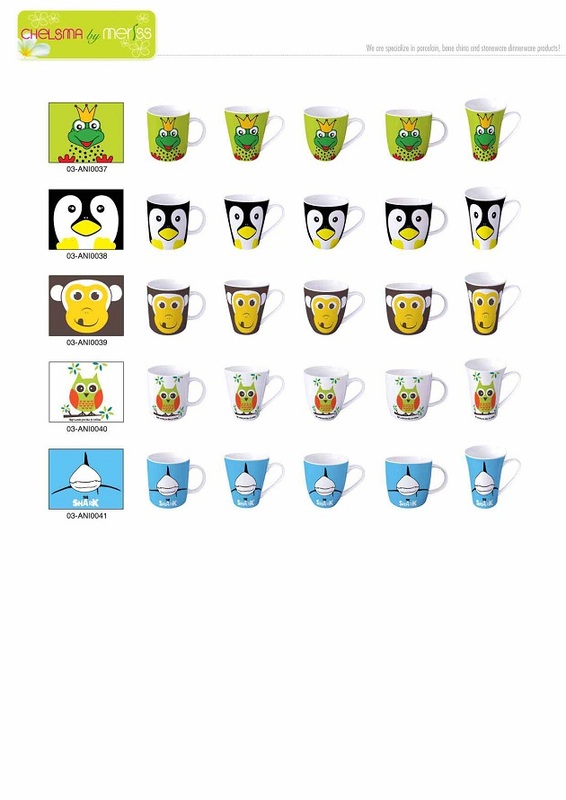 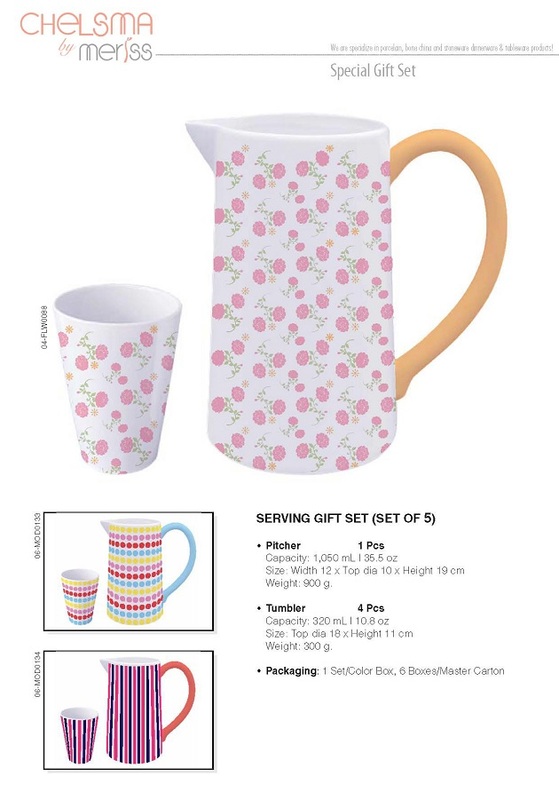 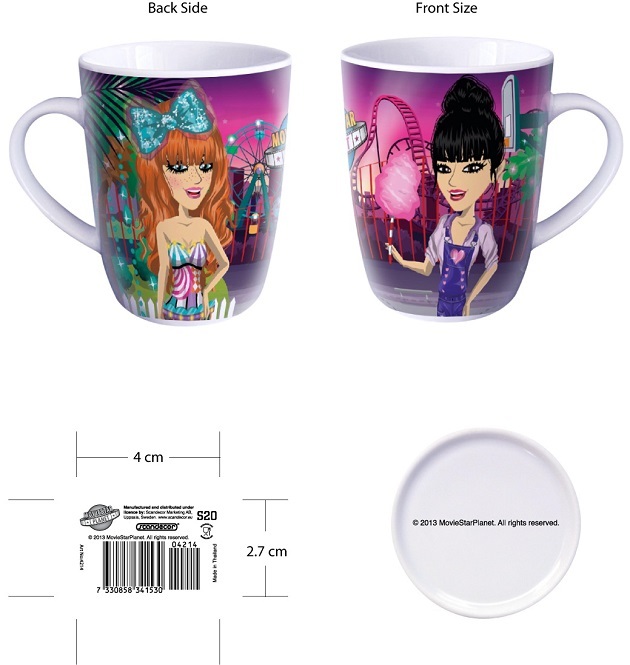 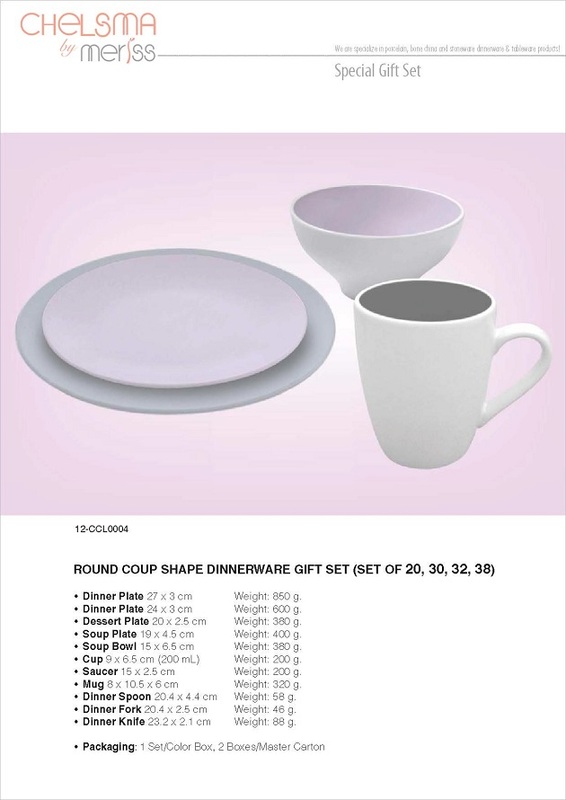 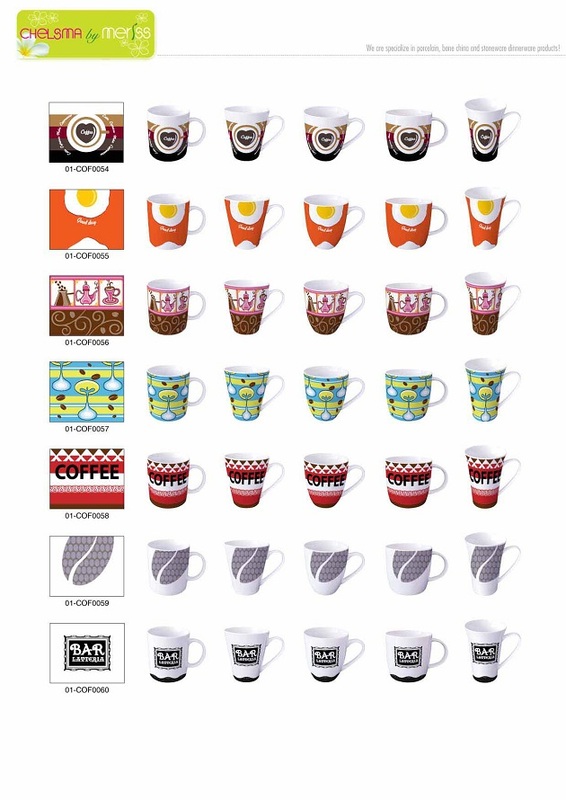 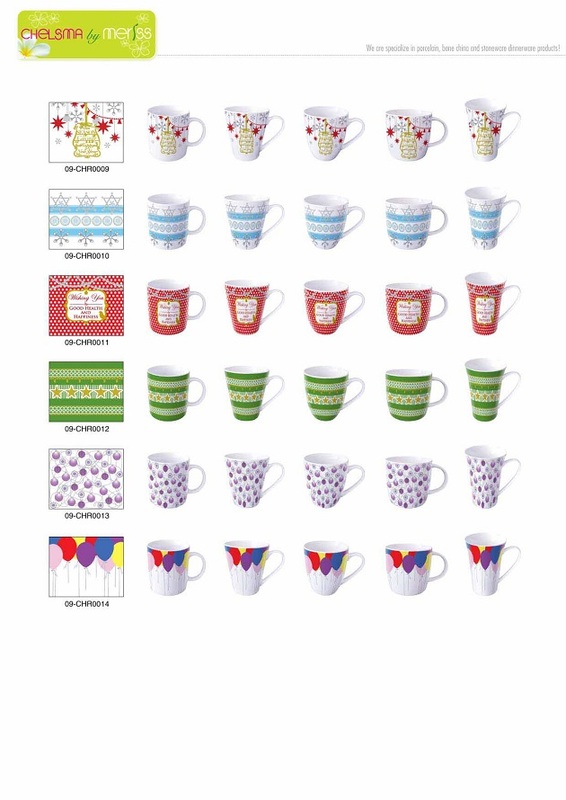 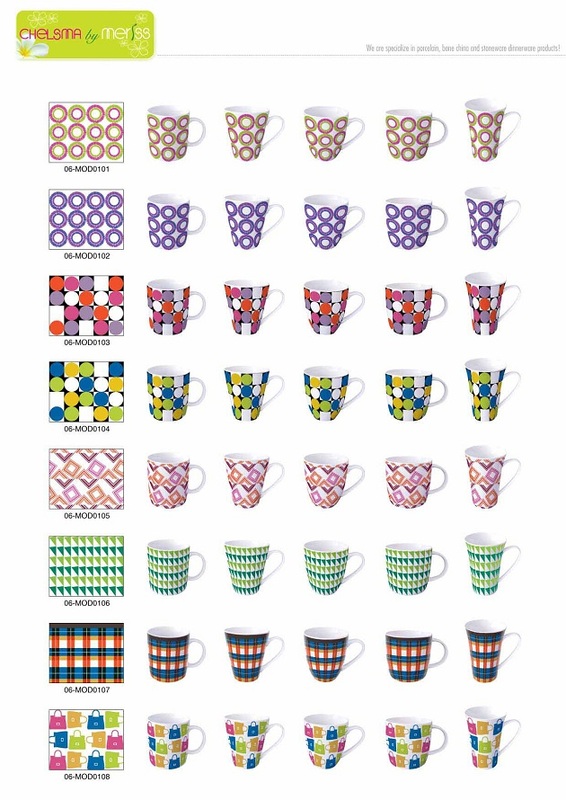 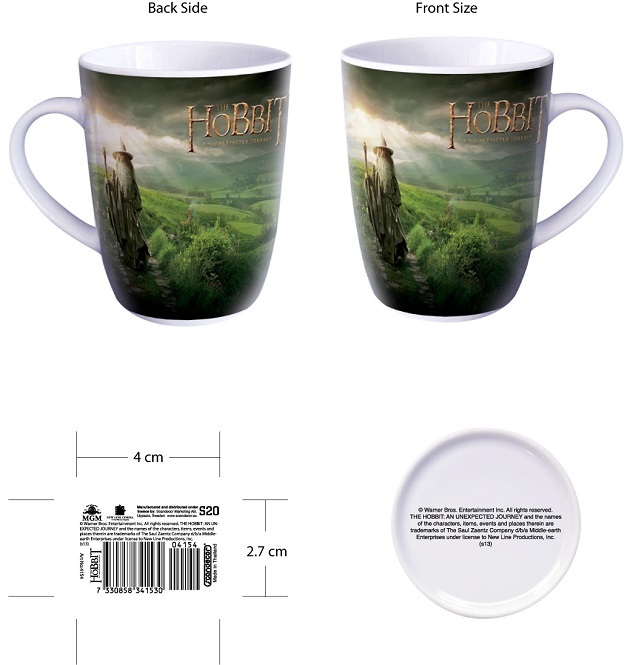 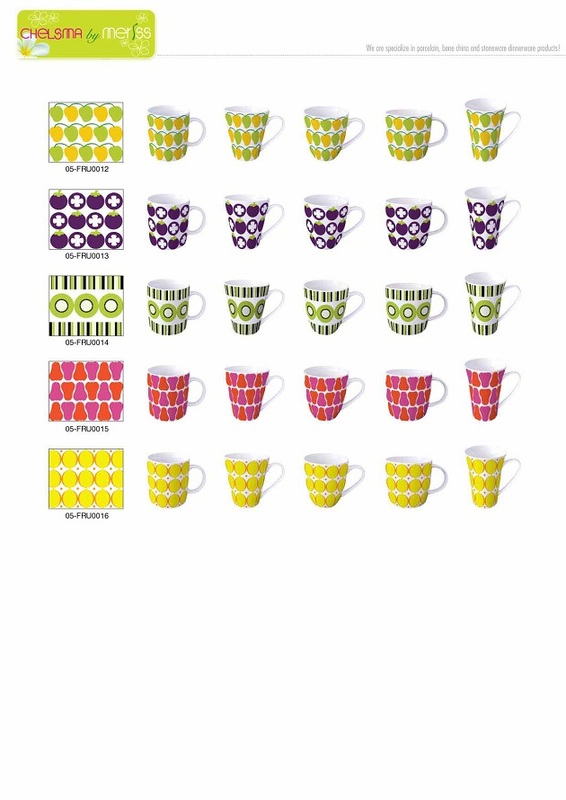 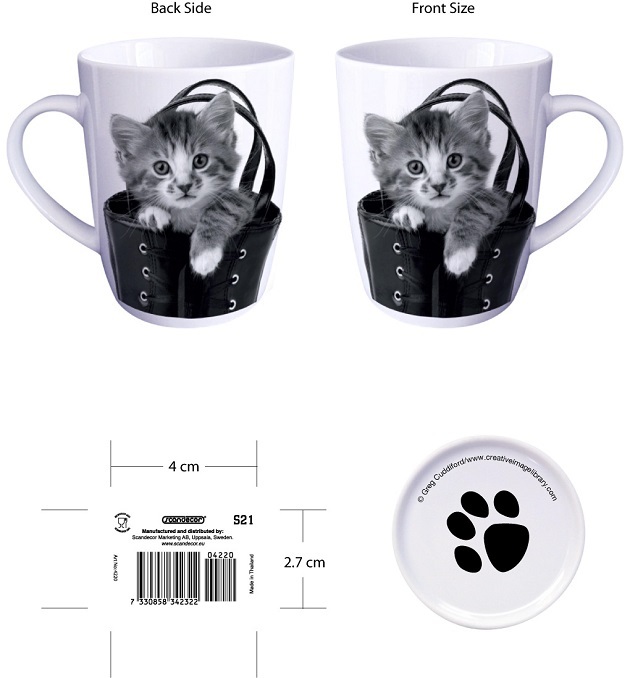 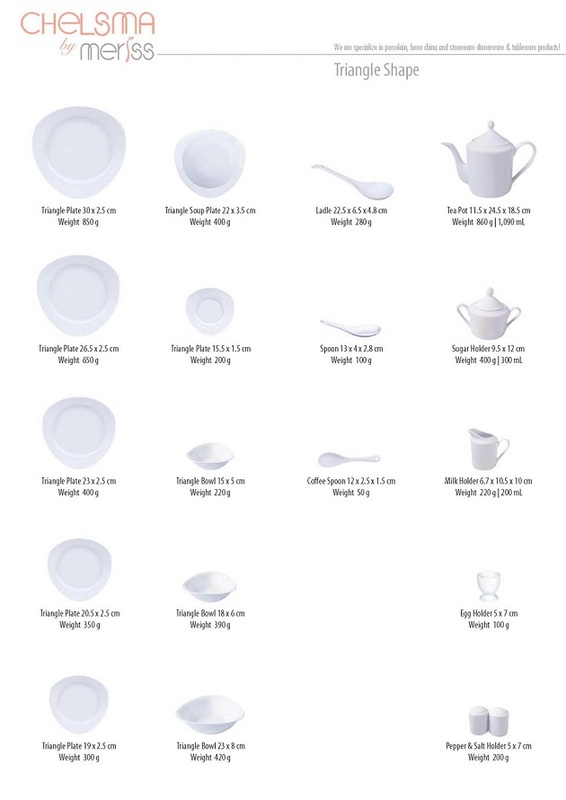 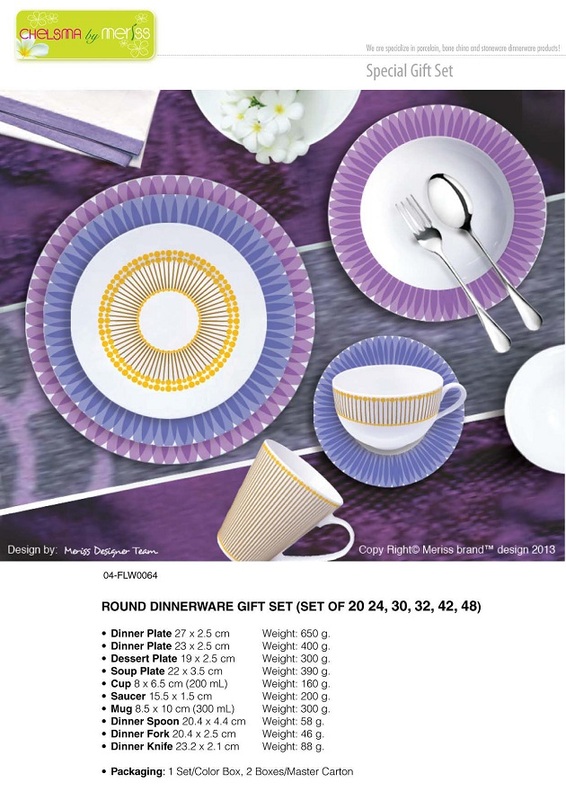 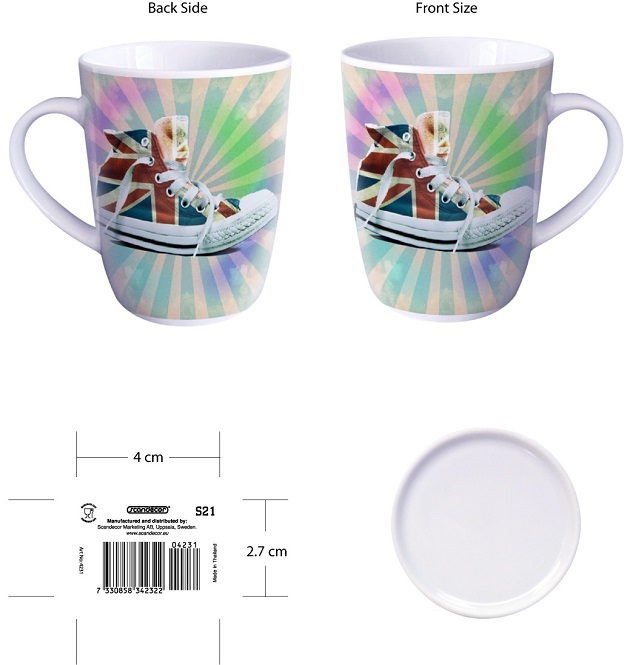 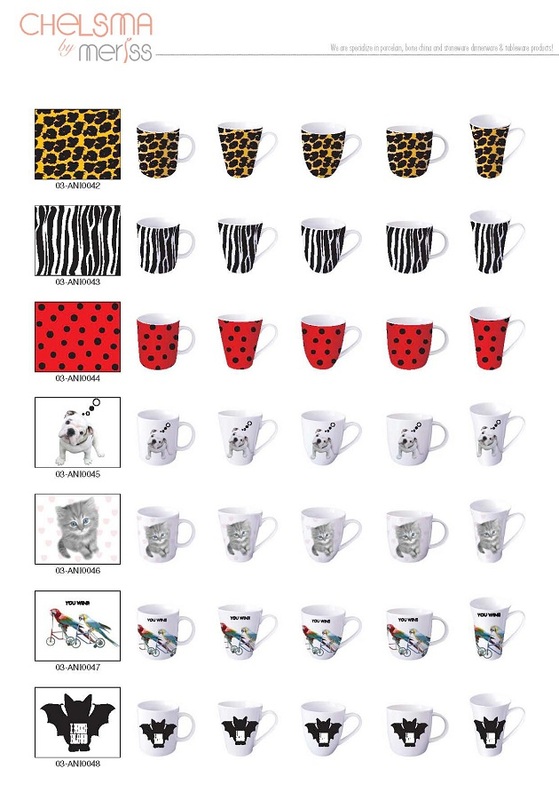 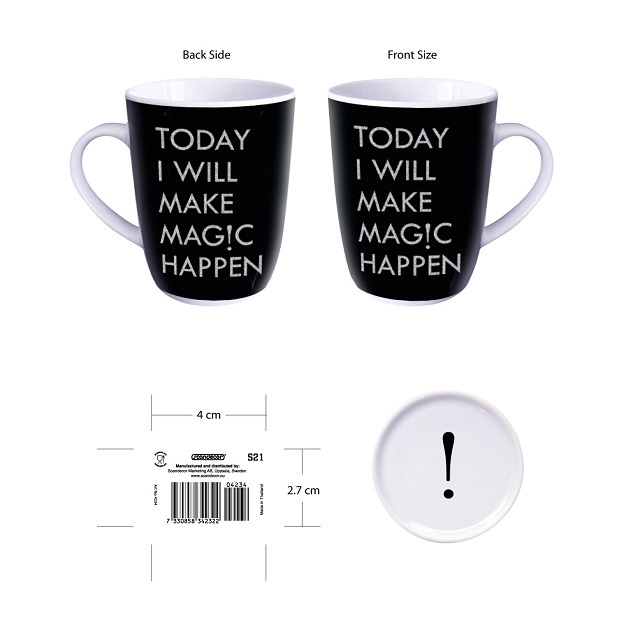 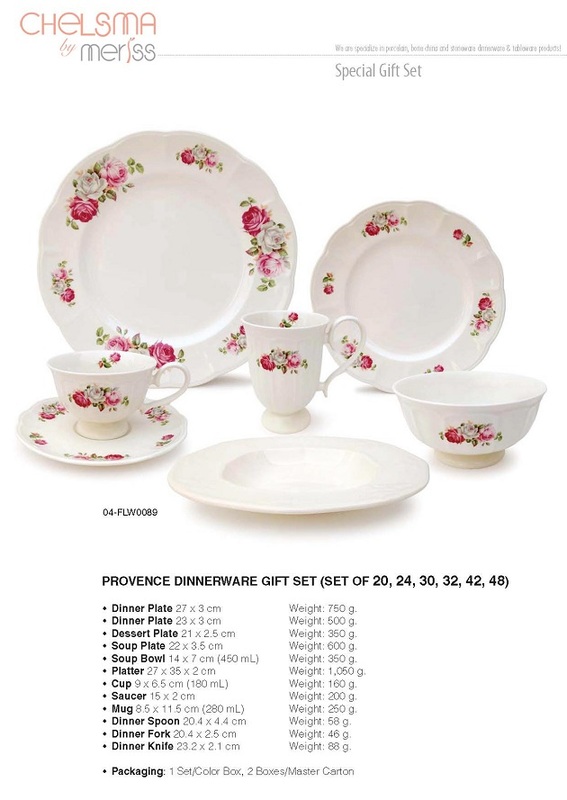 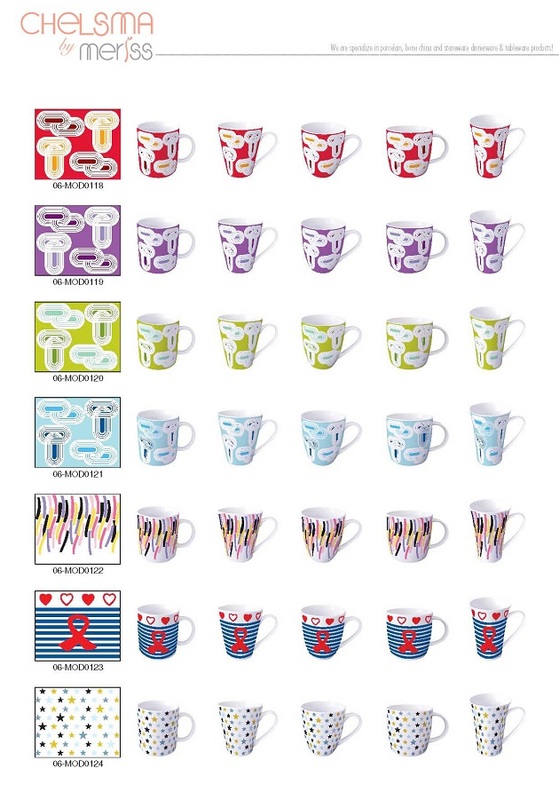 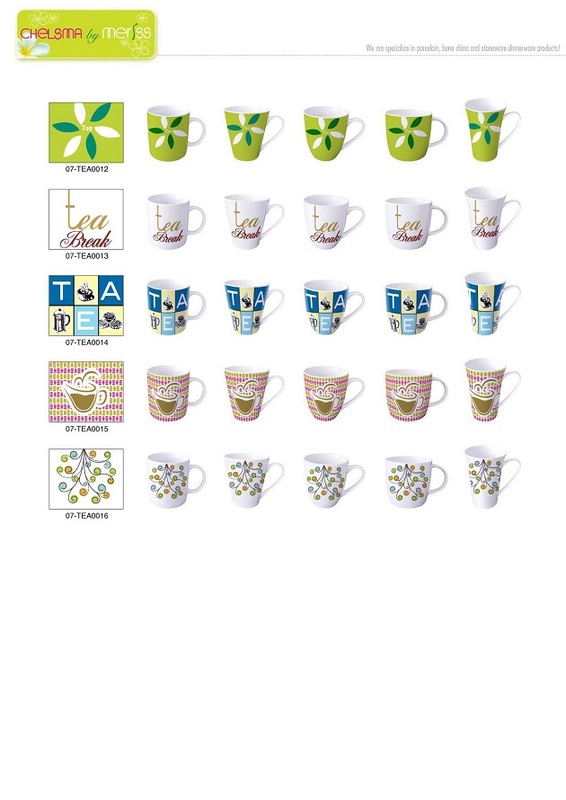 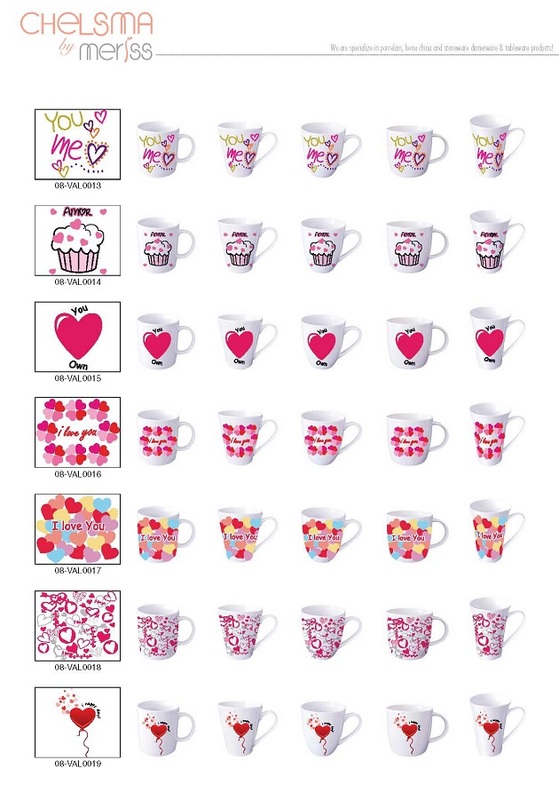 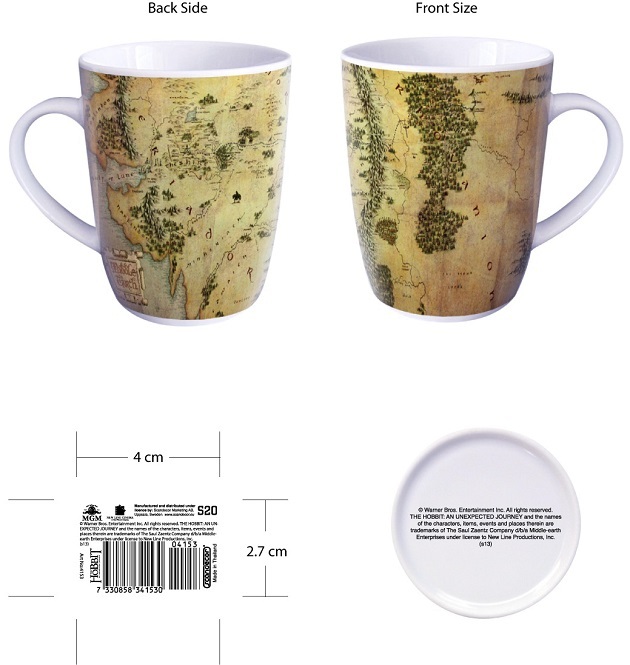 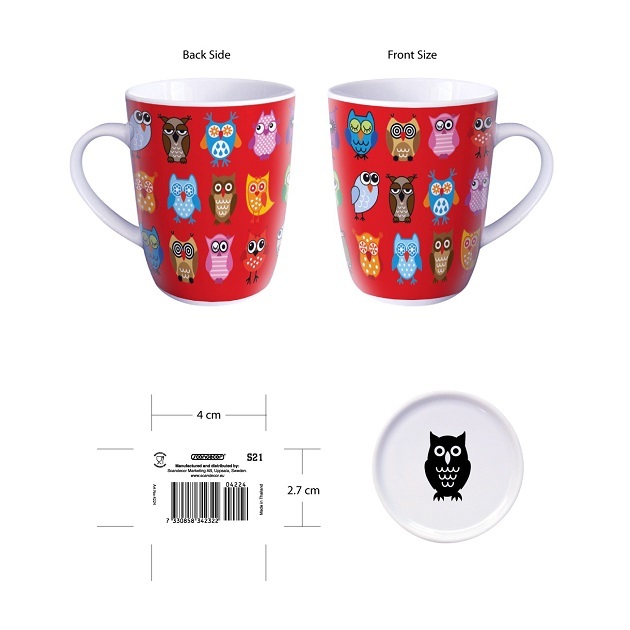 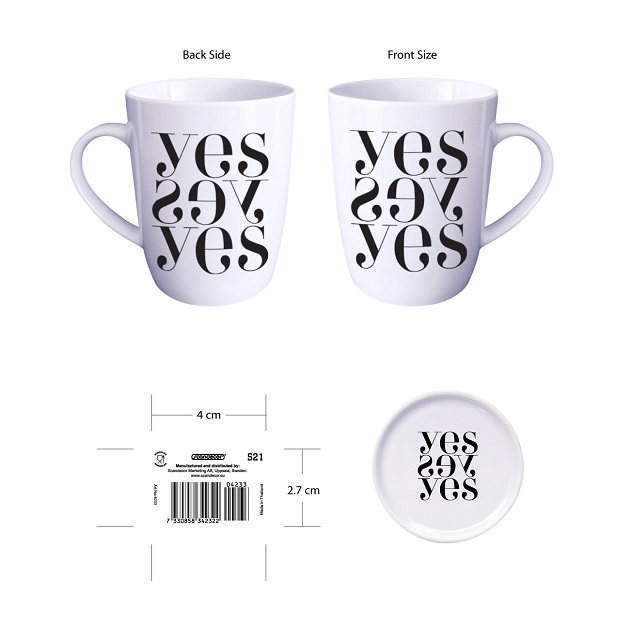 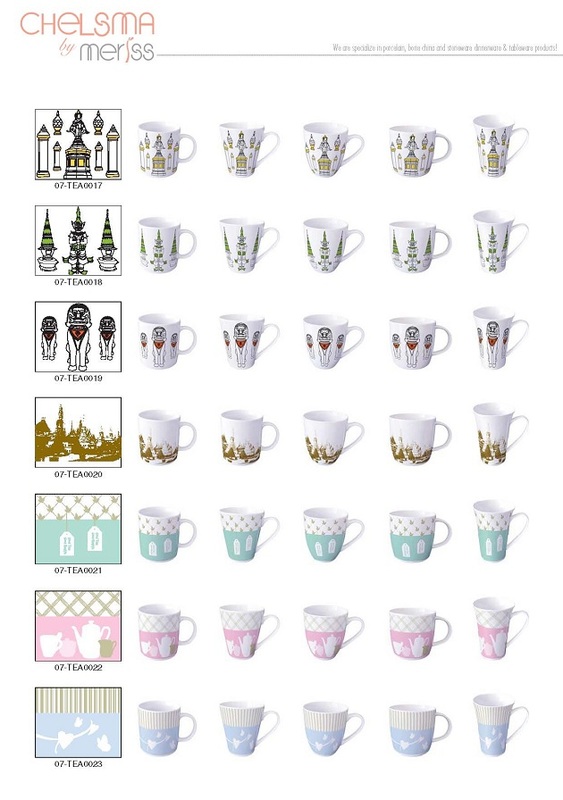 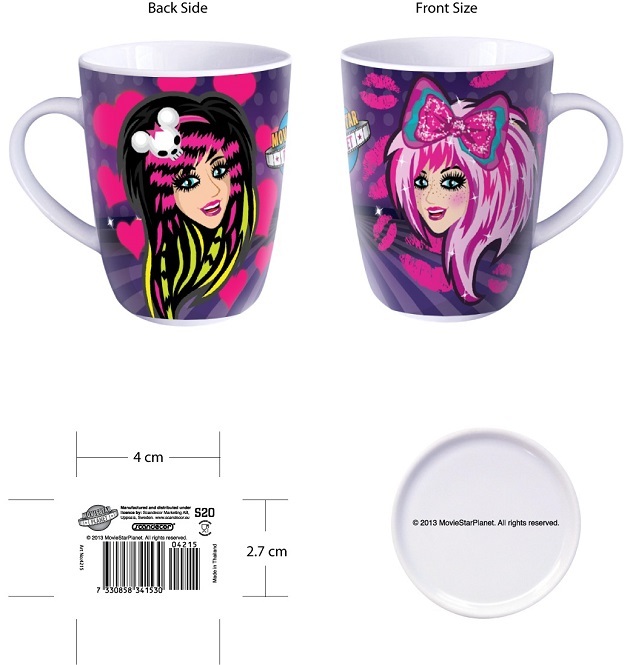 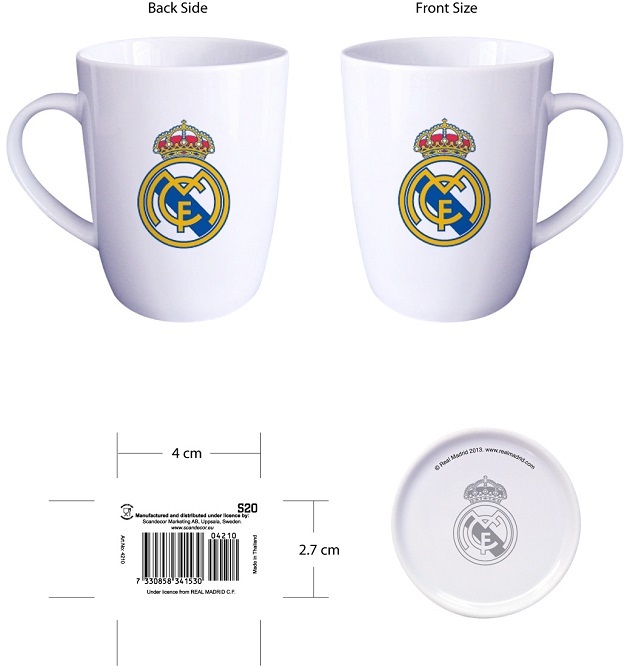 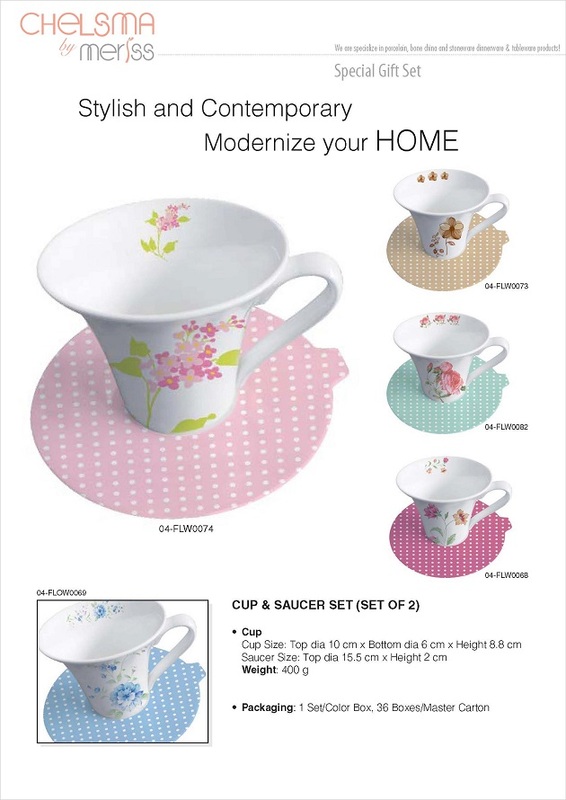 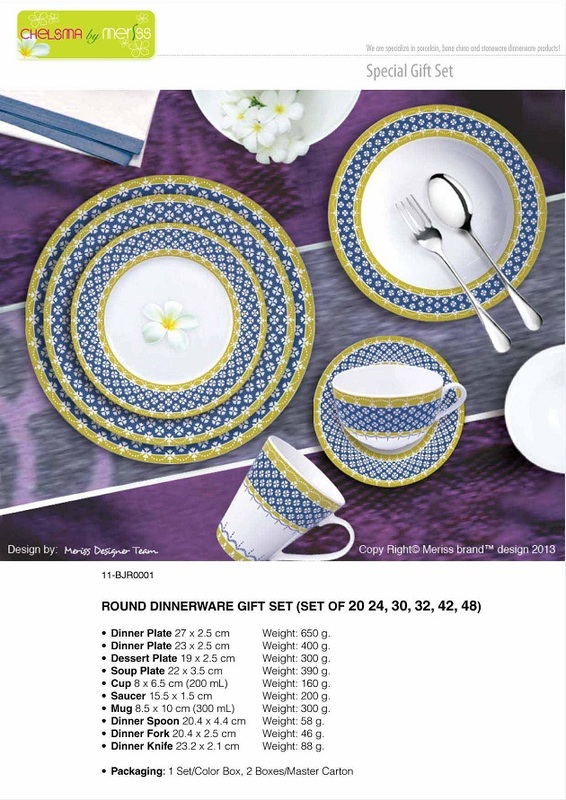 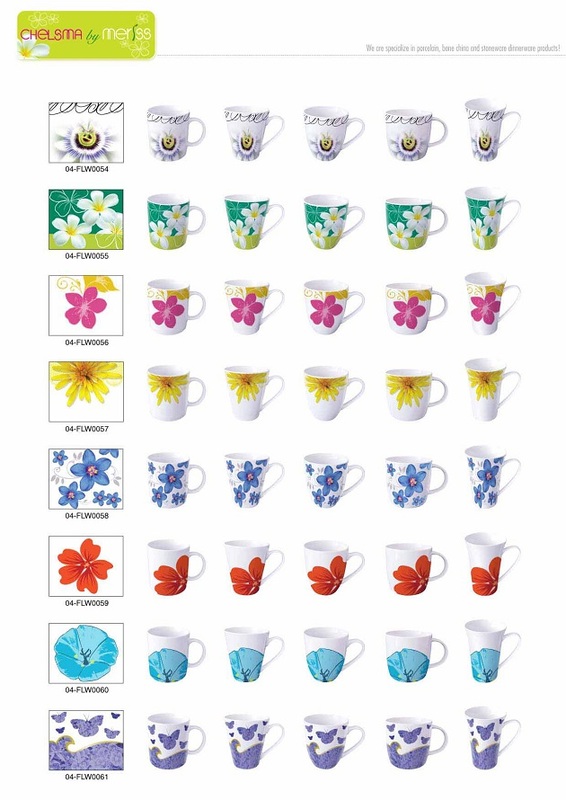 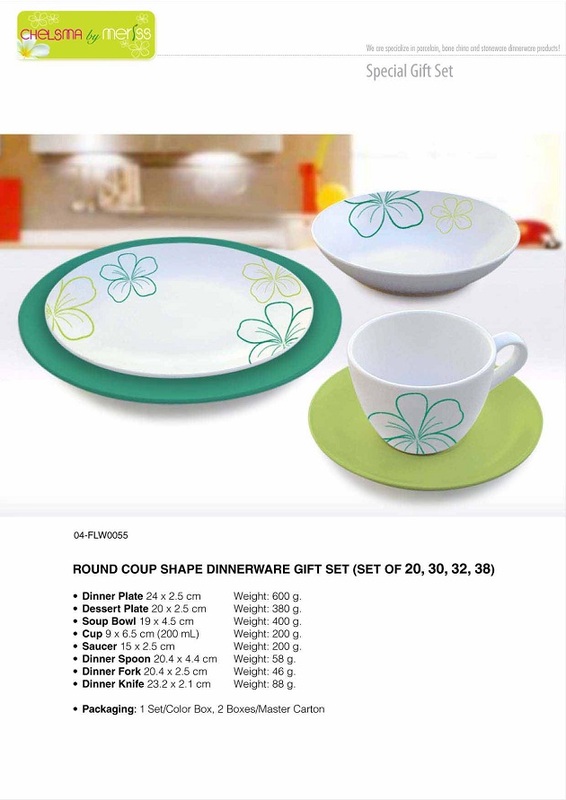 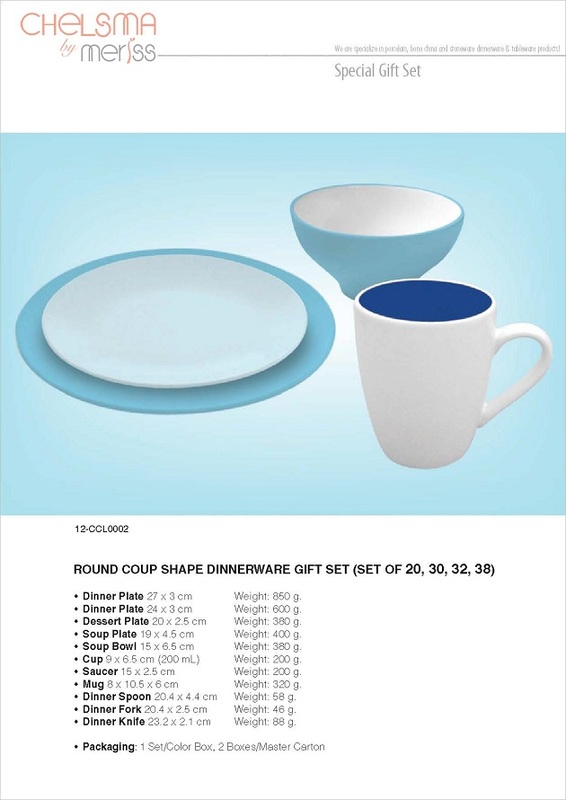 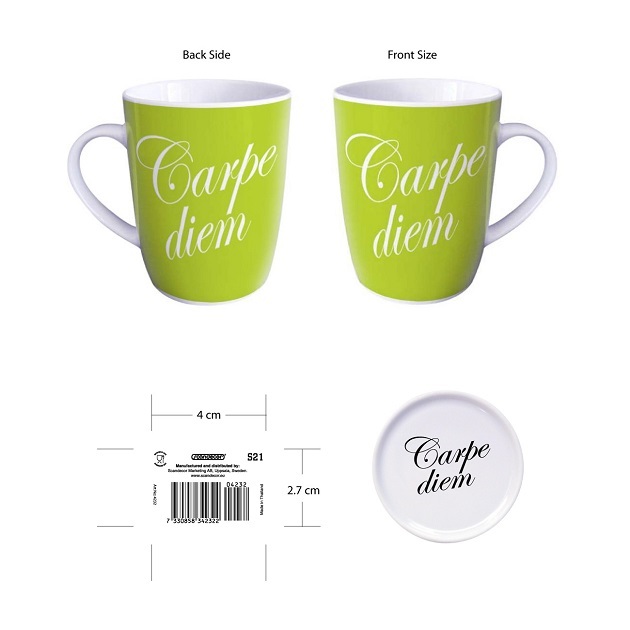 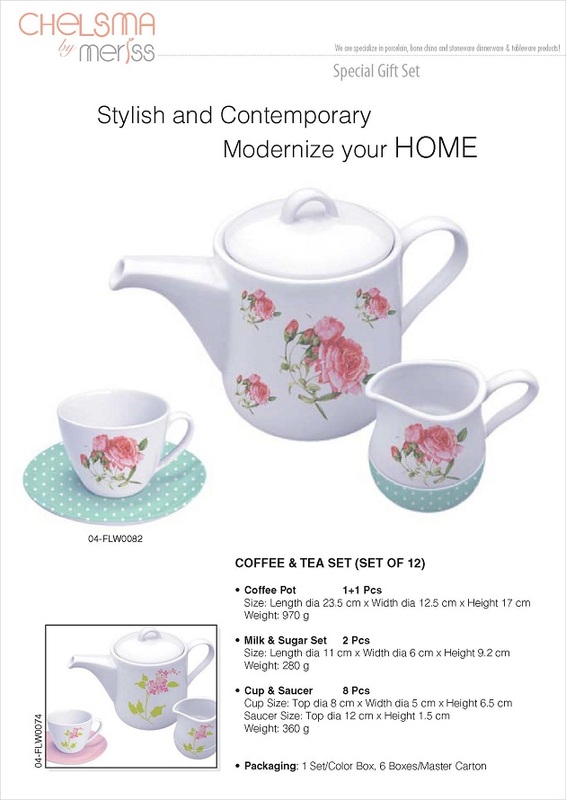 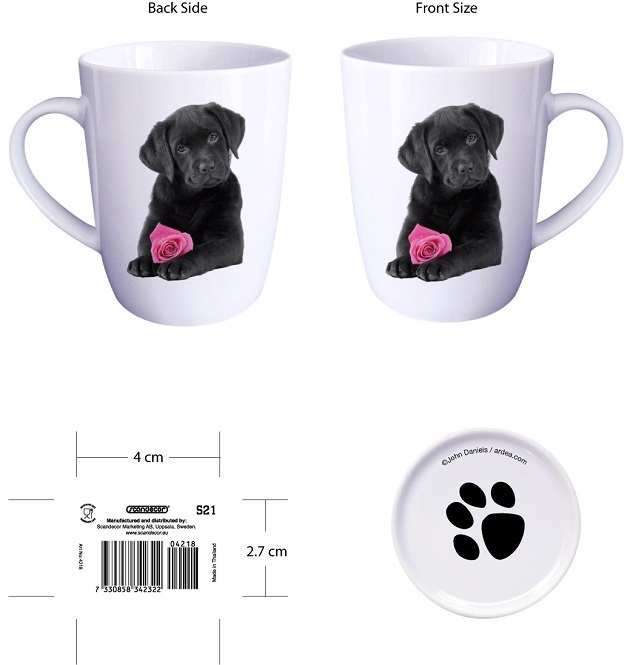 We steadily and continuously supply Ceramic Mugs, Dinner Plate, Soup Plate, Bowls, Tea Pot, etc. 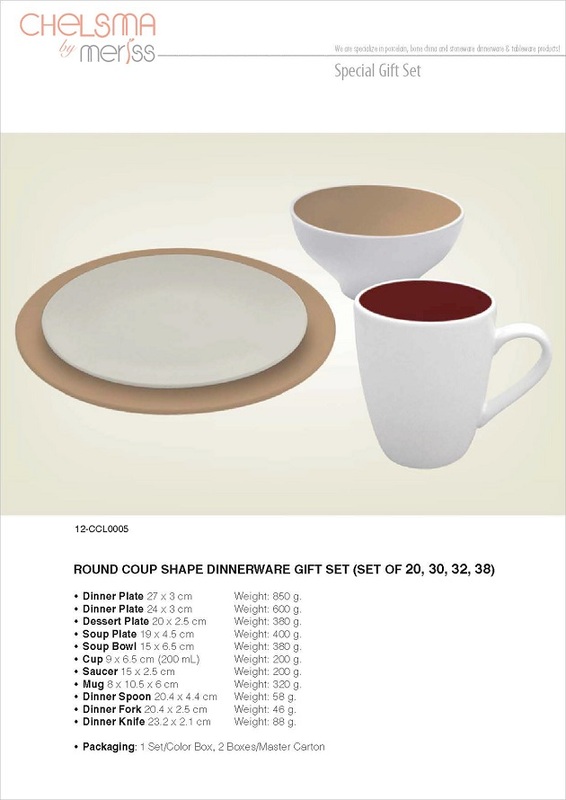 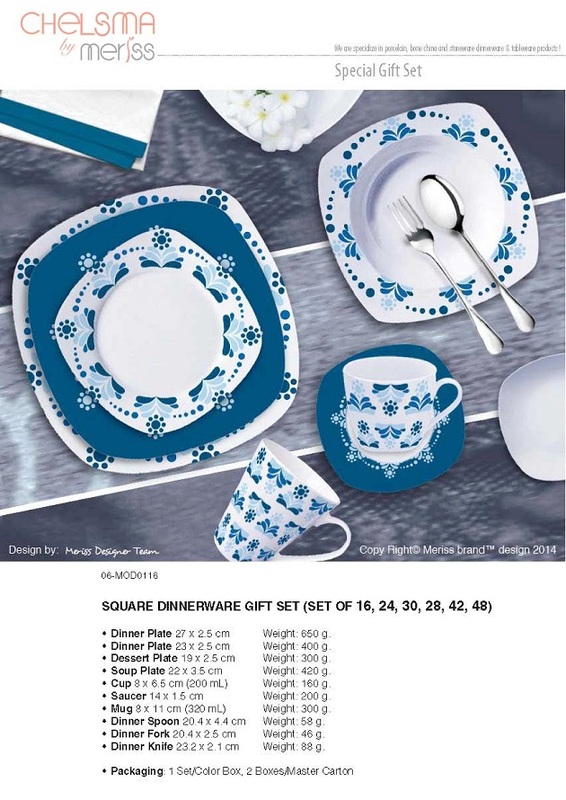 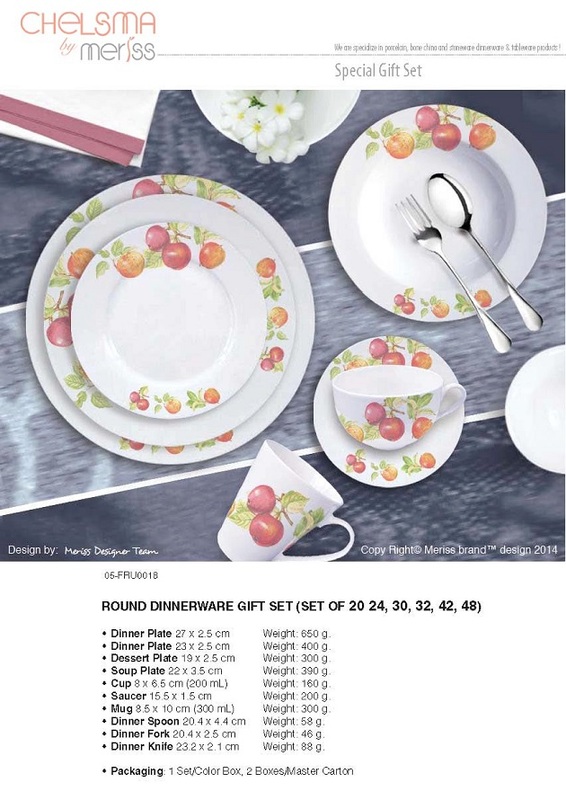 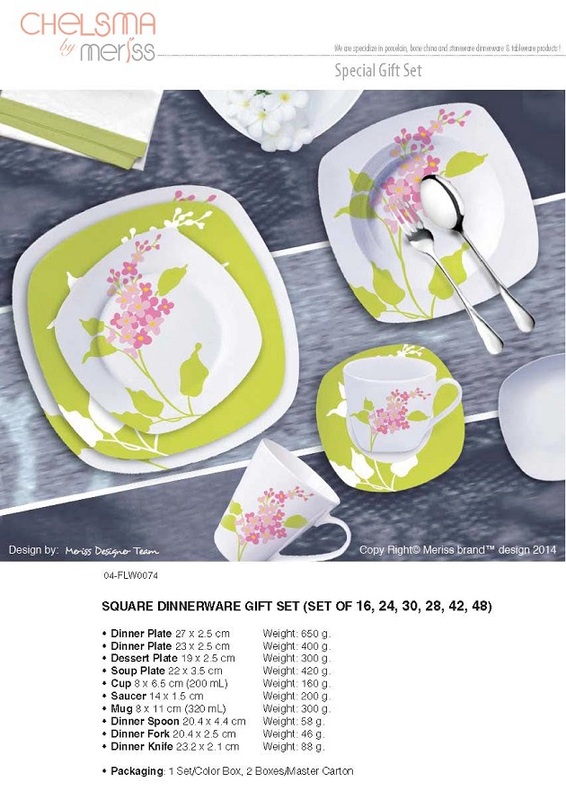 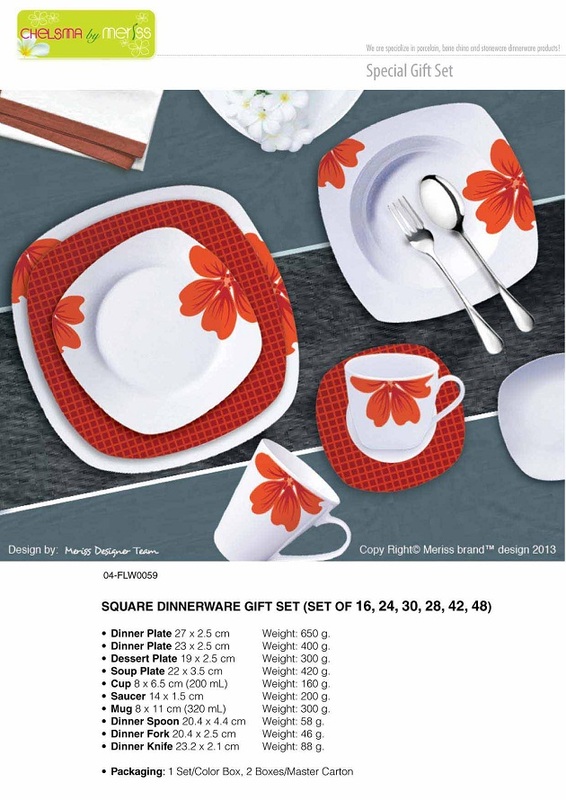 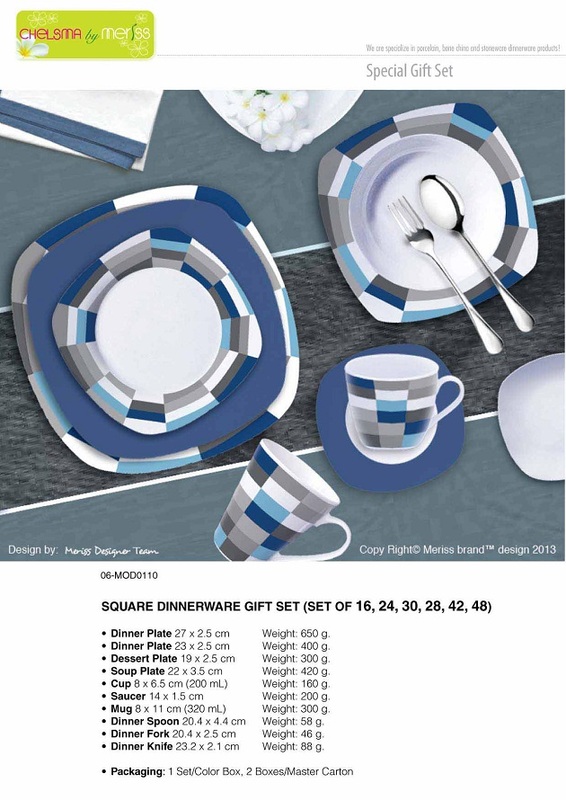 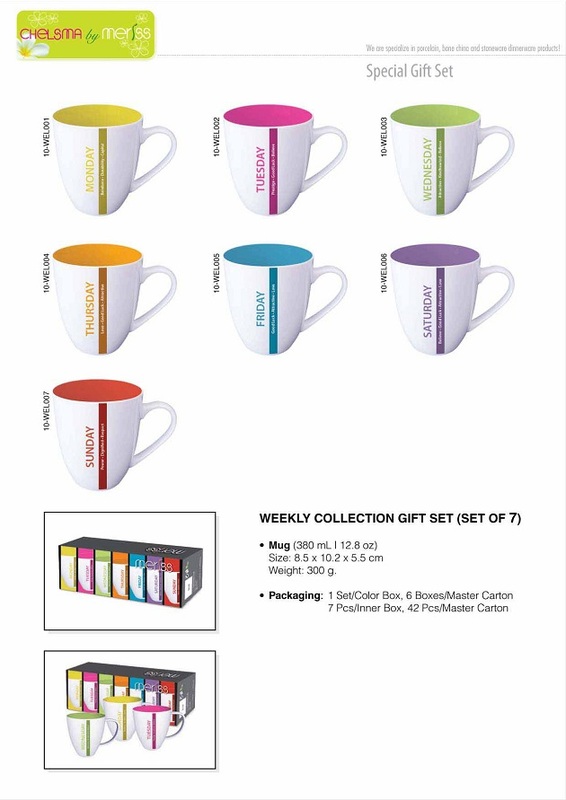 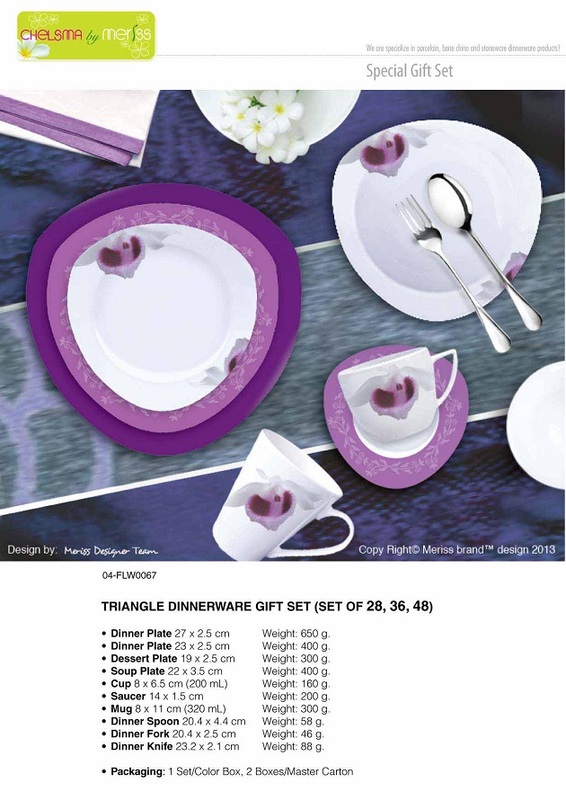 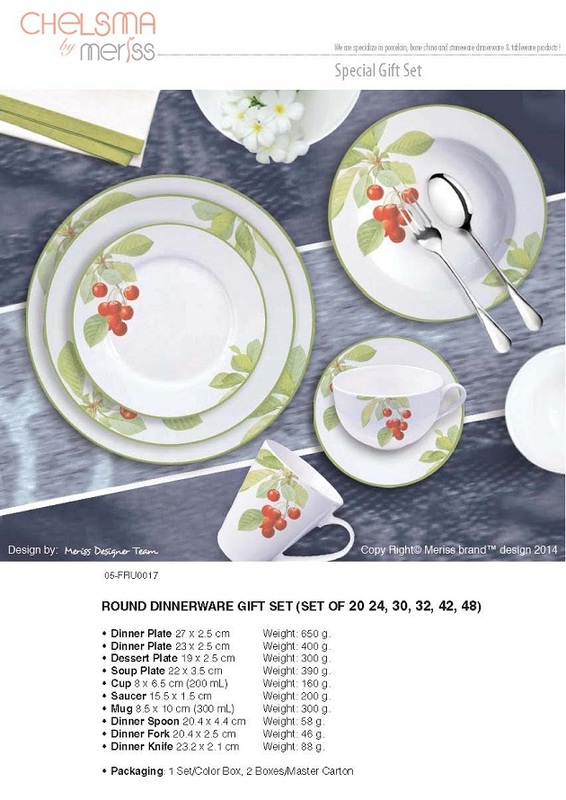 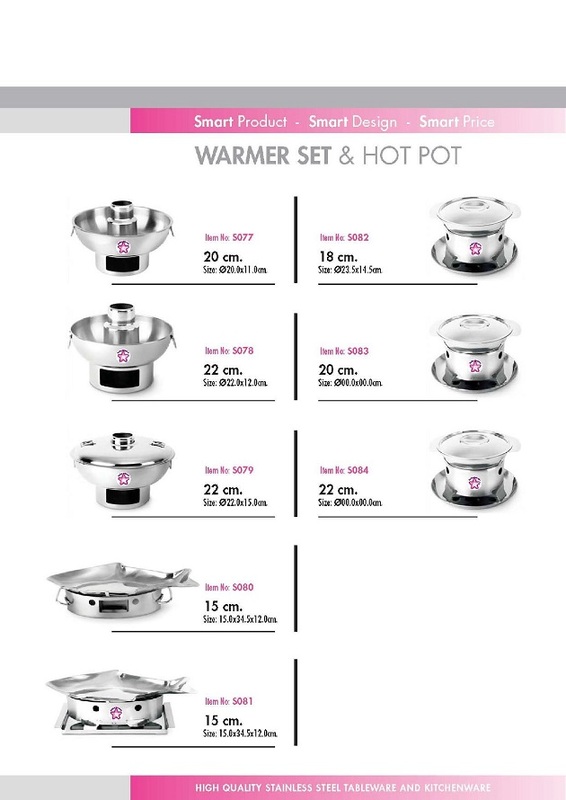 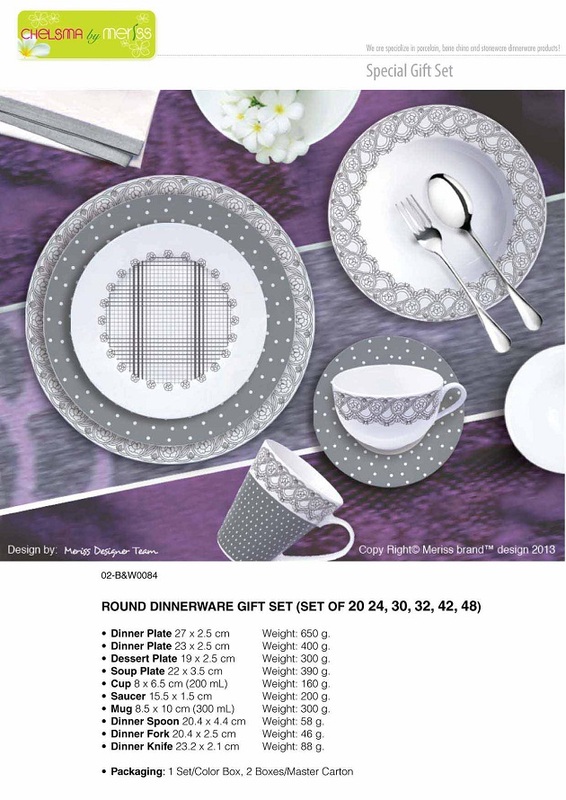 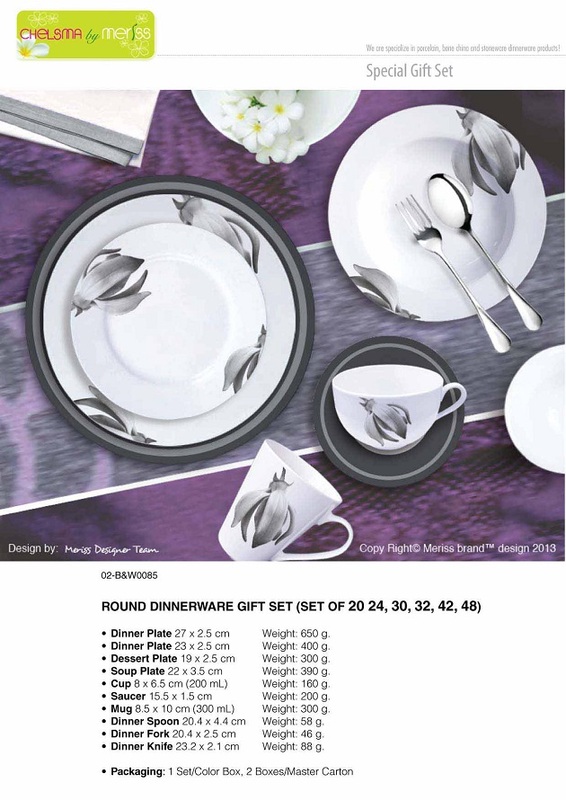 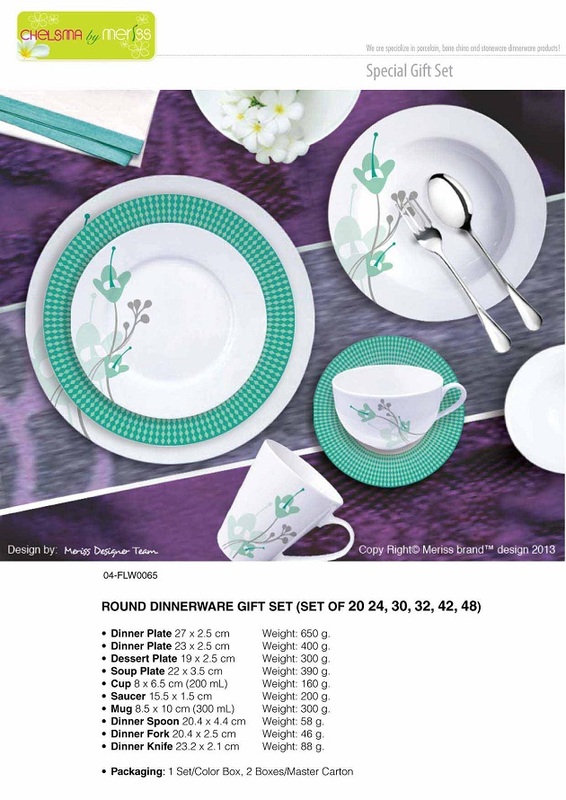 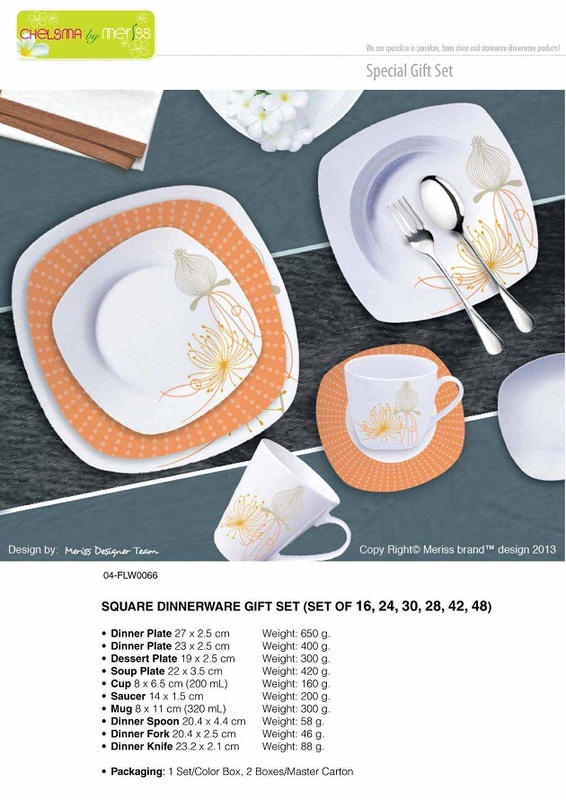 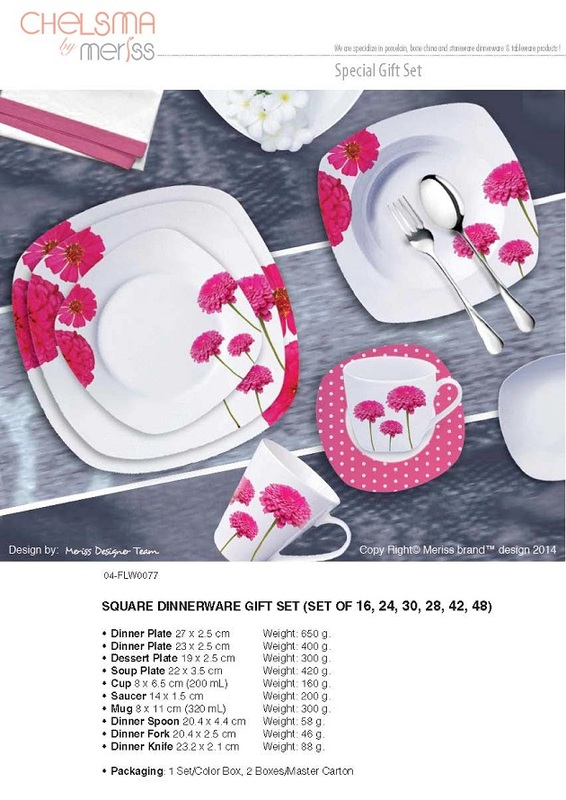 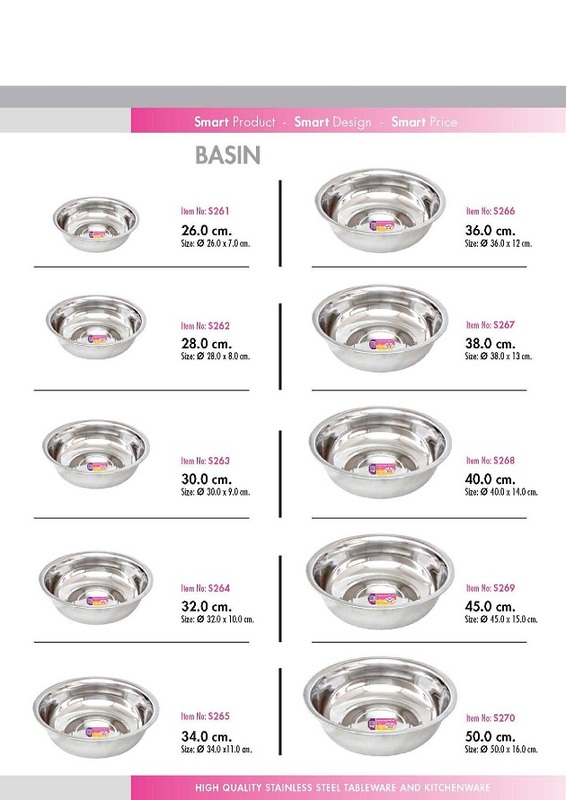 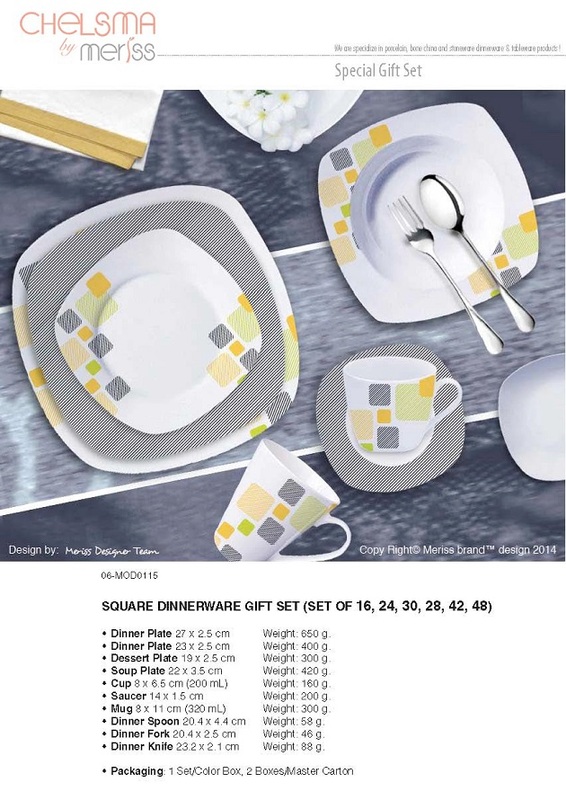 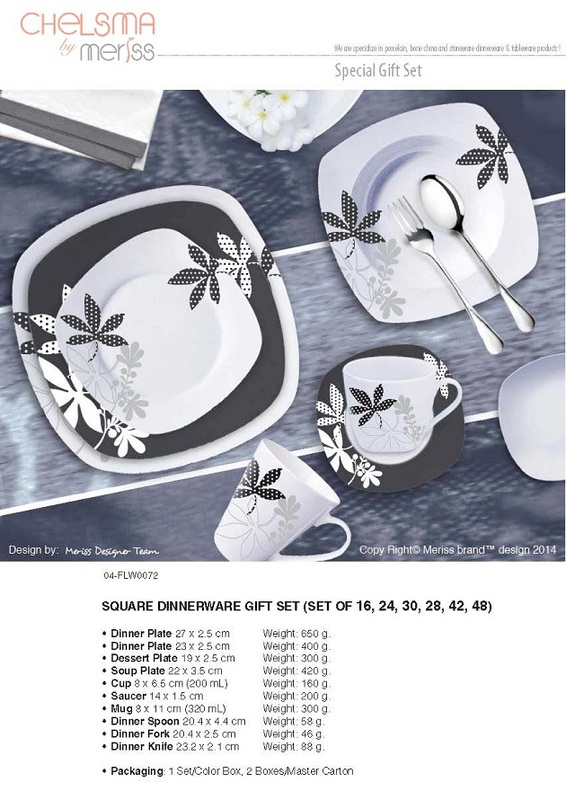 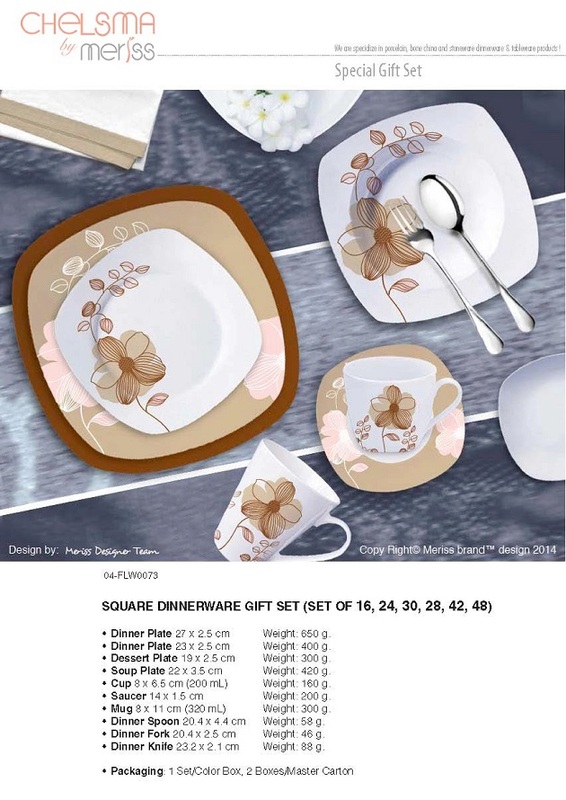 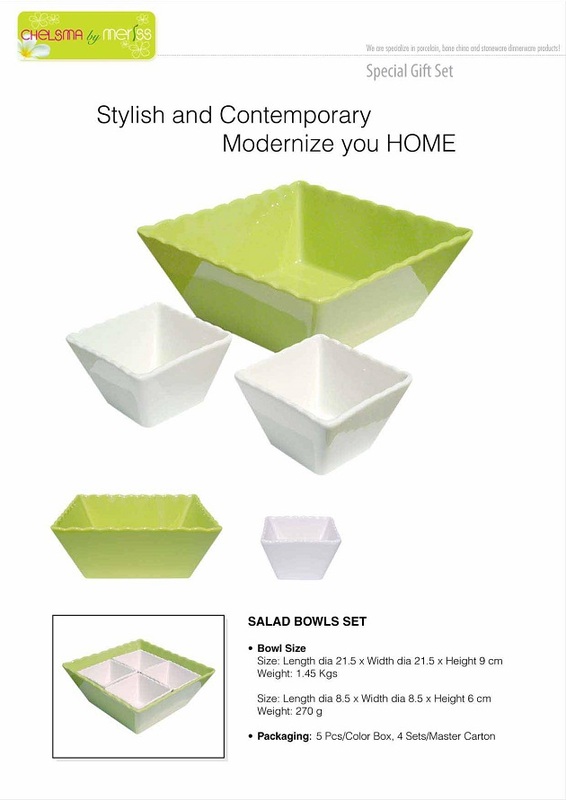 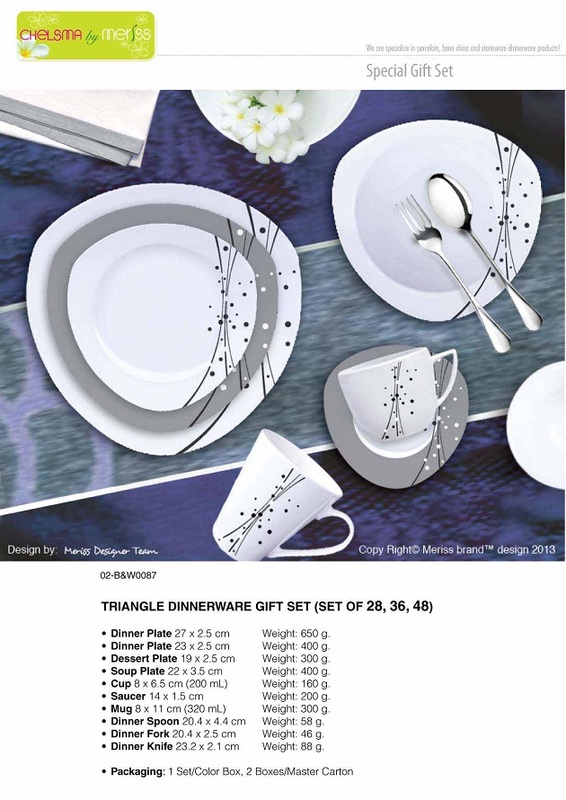 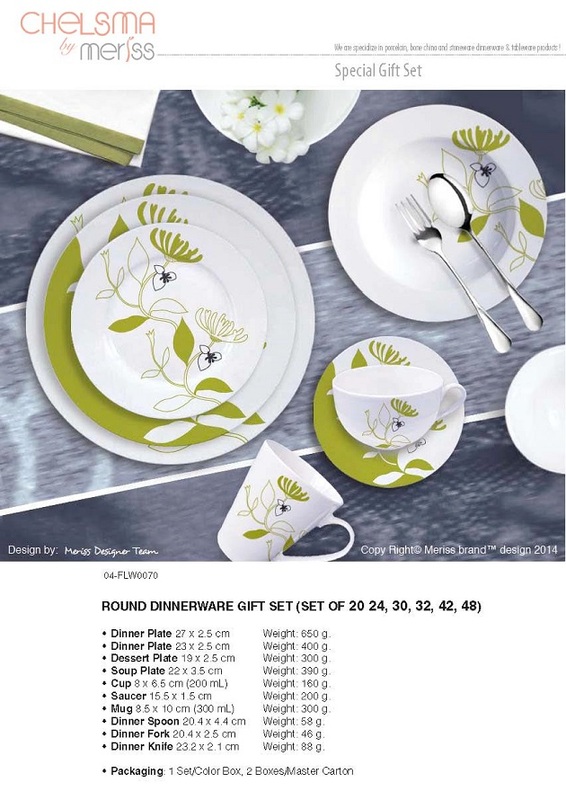 CHELSMA by Meriss® Brand™ from origin in Bangkok, Thailand has more than 20 years experience and specializes in Ceramic, Porcelain, New bone China, Stoneware and Dinnerware products. 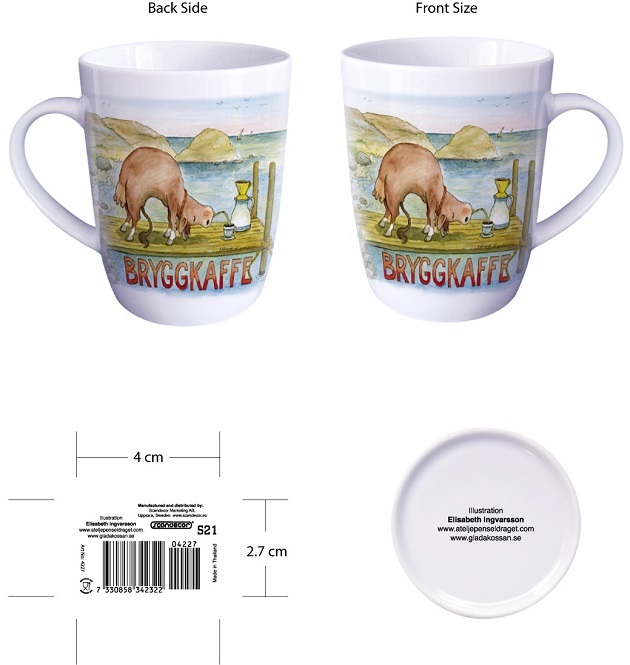 Our decal designs are produced using high quality German printing technology and we produce extremely detailed printing. 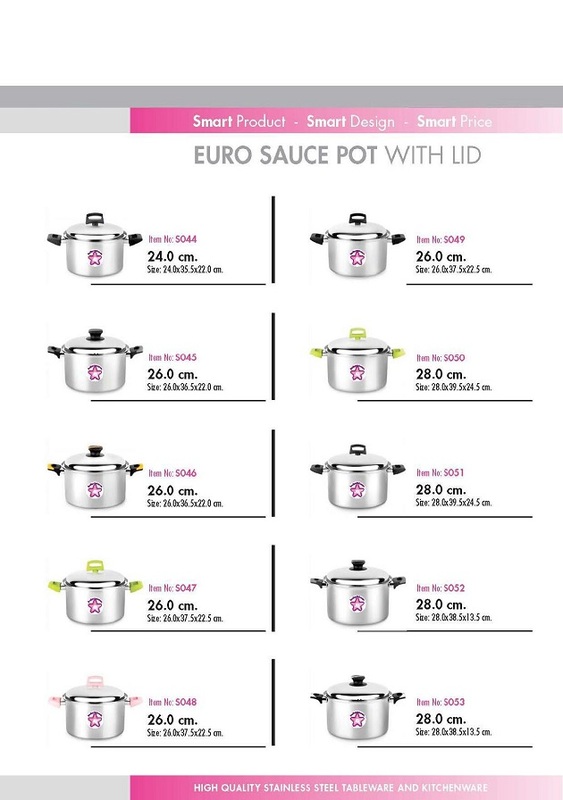 We are on the verge of supplying and distributing to Tesco, Carrefour and Wal-Mart. 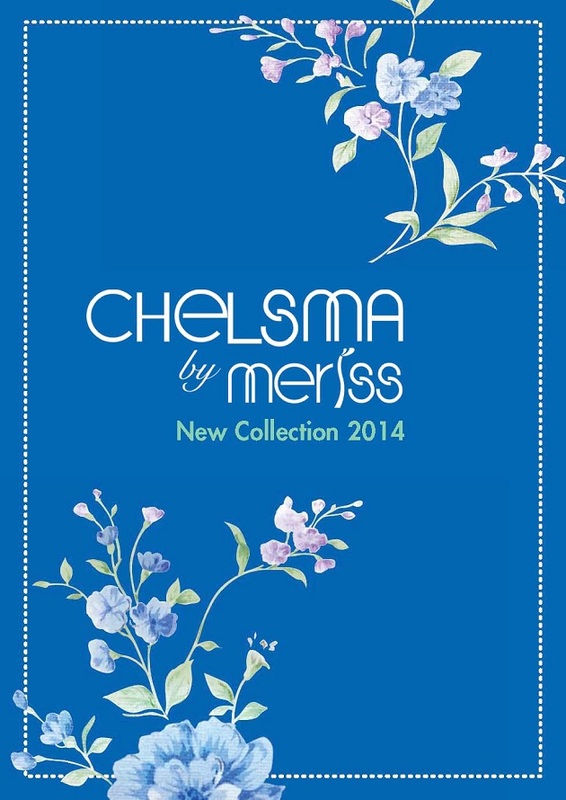 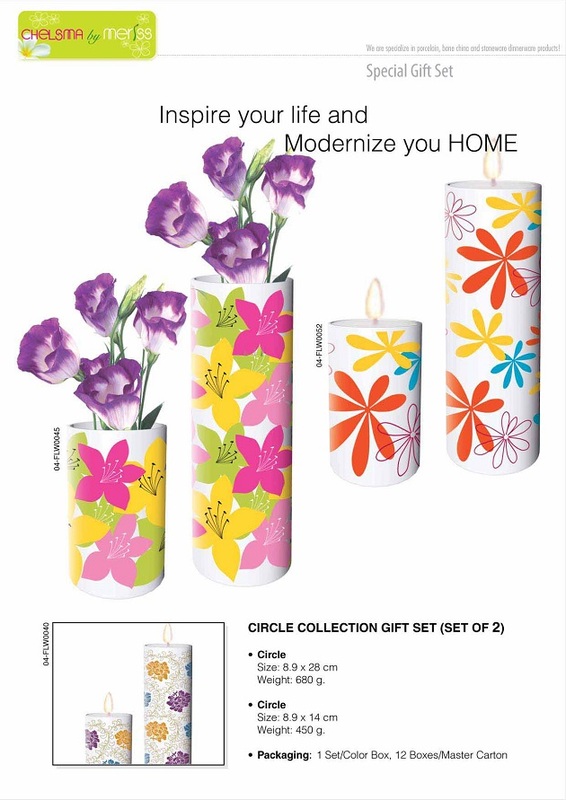 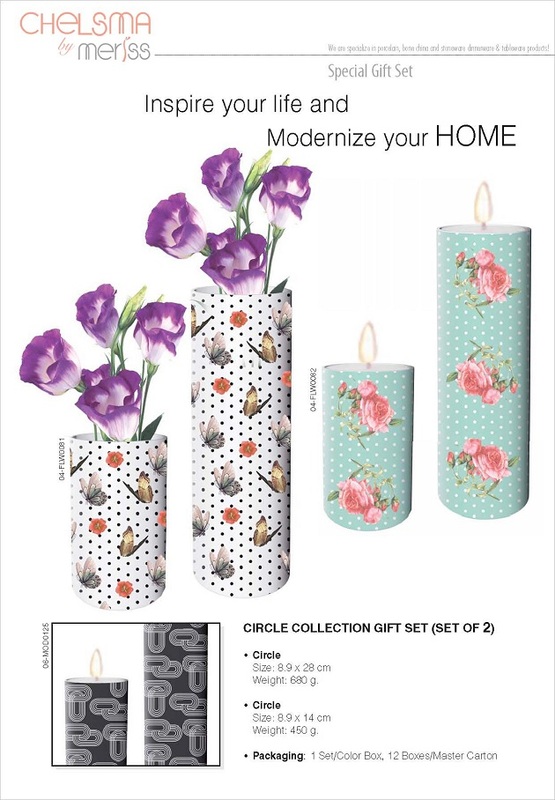 CHELSMA by Meriss® Brand™ has a new trend in our collection, fashioning and appropriate to make your home life more cheerful, and suitable for your desirable gift and lifestyle. 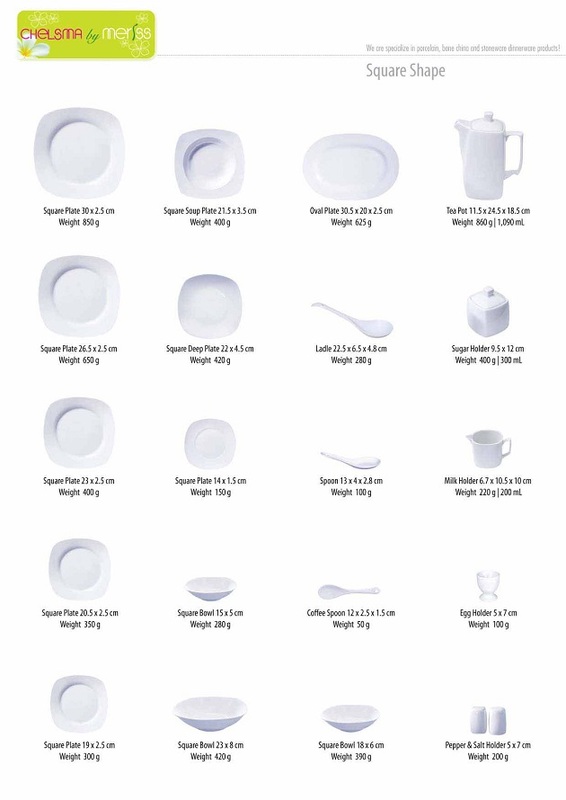 Having a thorough knowledge of the requirements of homes, restaurants and hotels, we are able to develop collections that combine innovation, function and design. 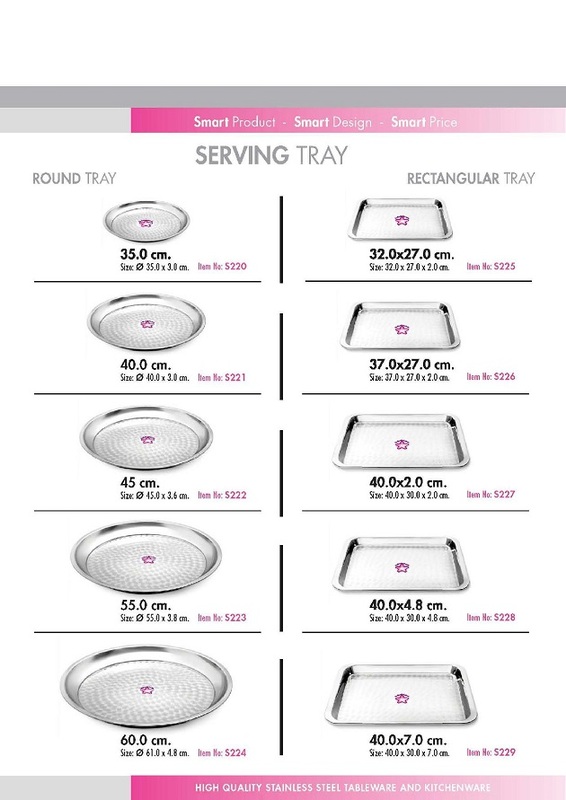 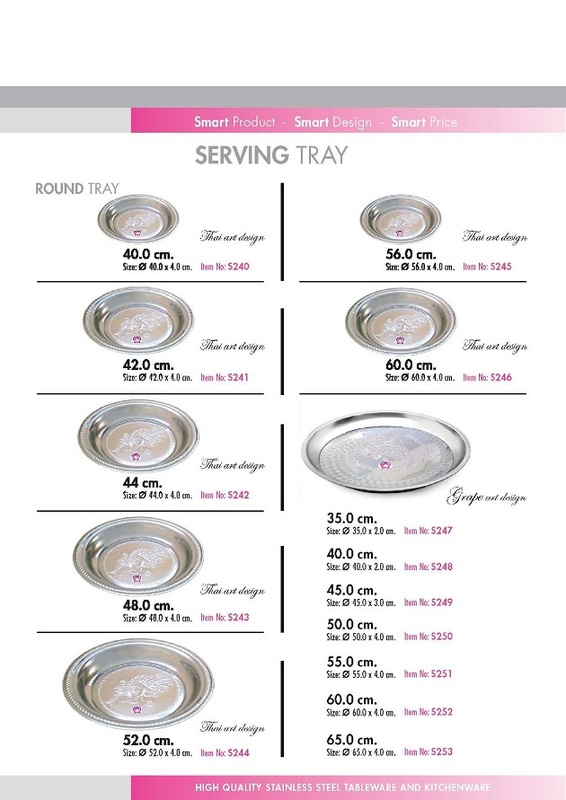 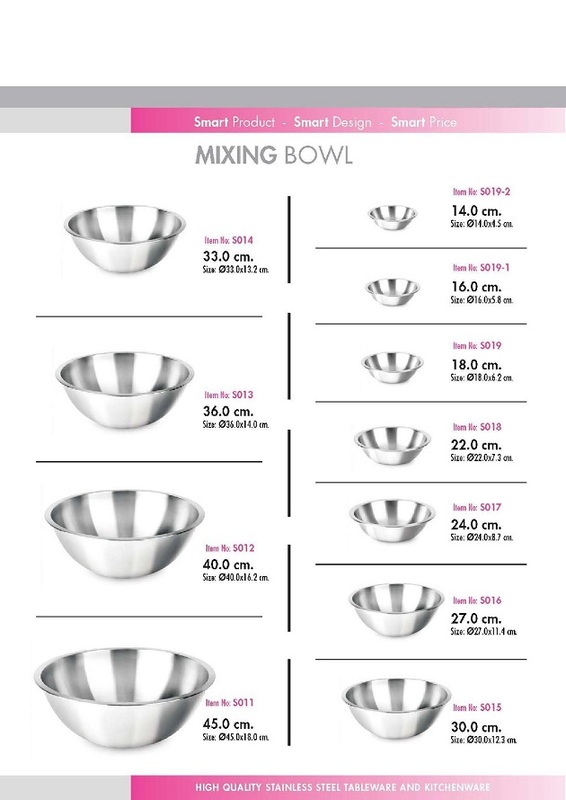 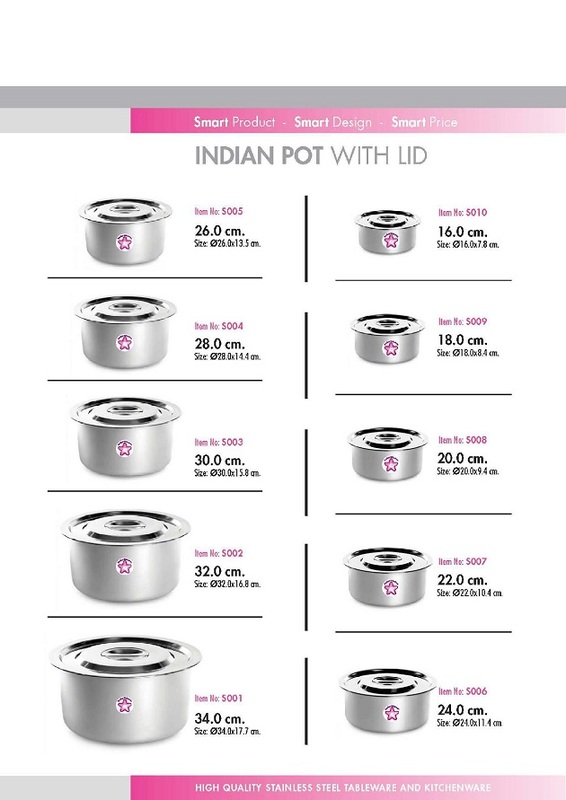 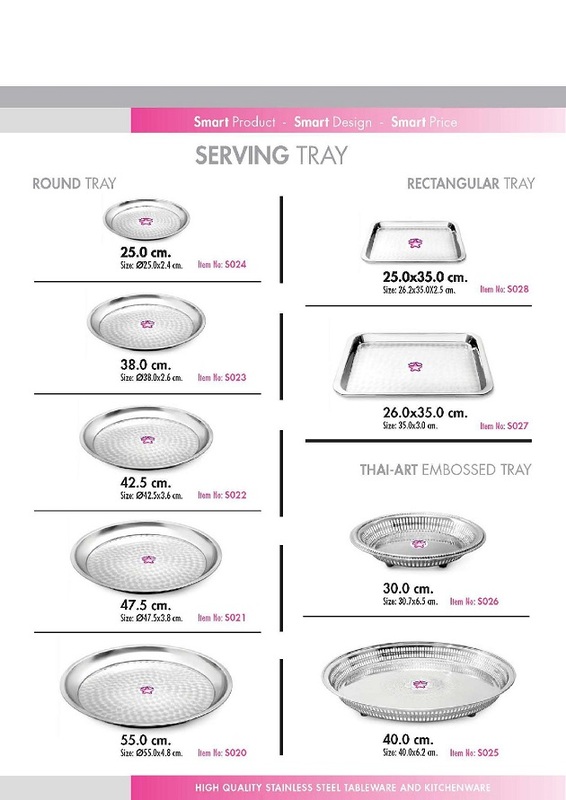 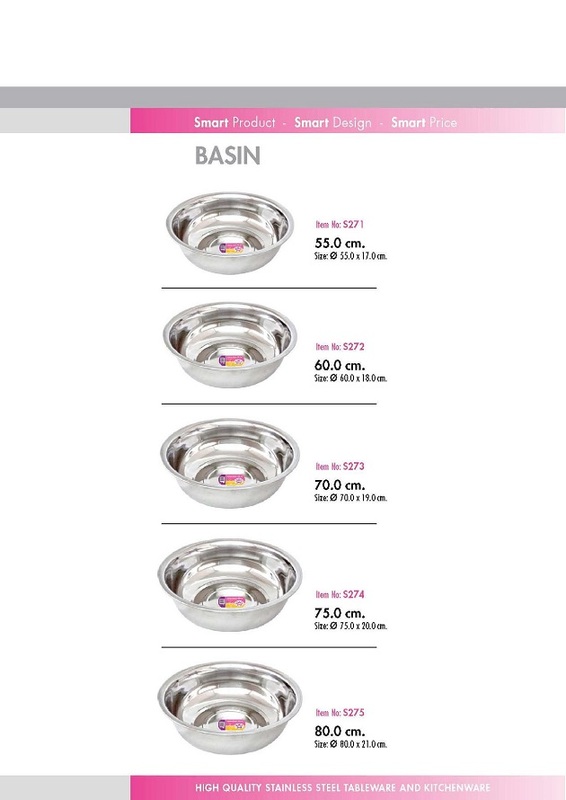 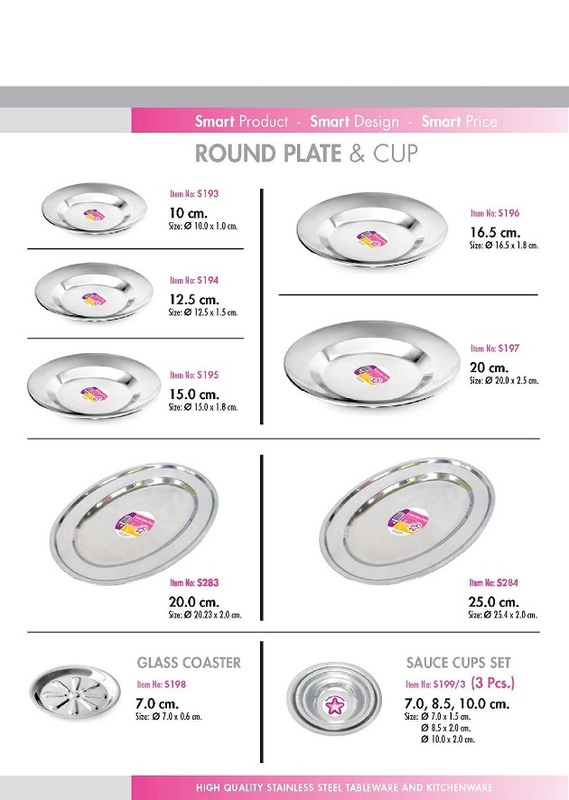 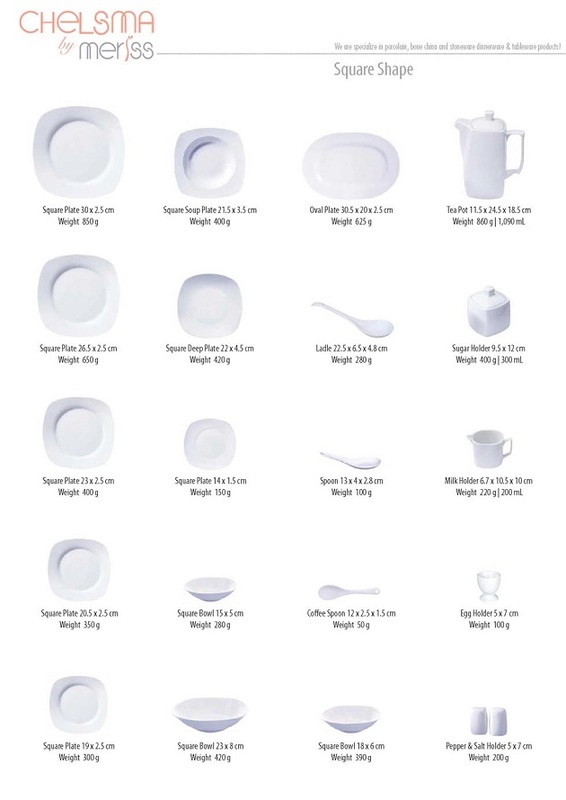 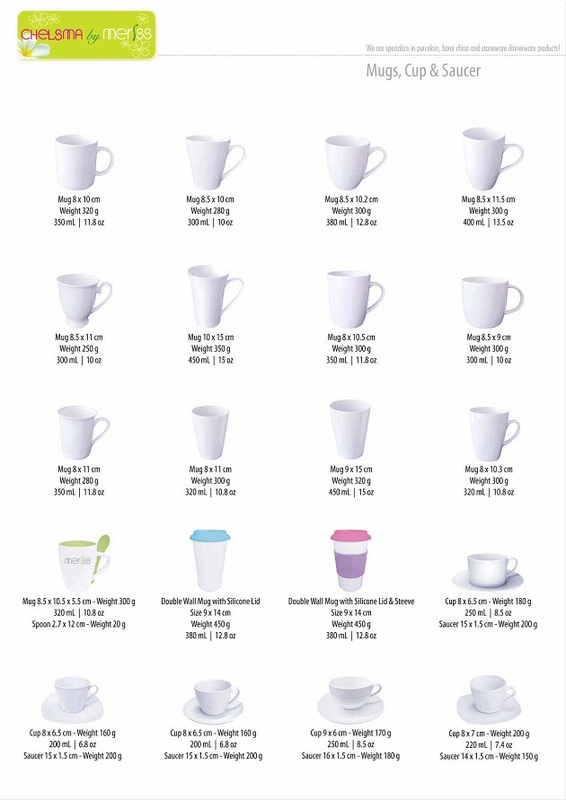 The flexibility of the different lines on offer, allows for countless combinations, such as our all-purpose saucers that can be used with a variety of items: cups, mugs, small dishes or teapots etc. 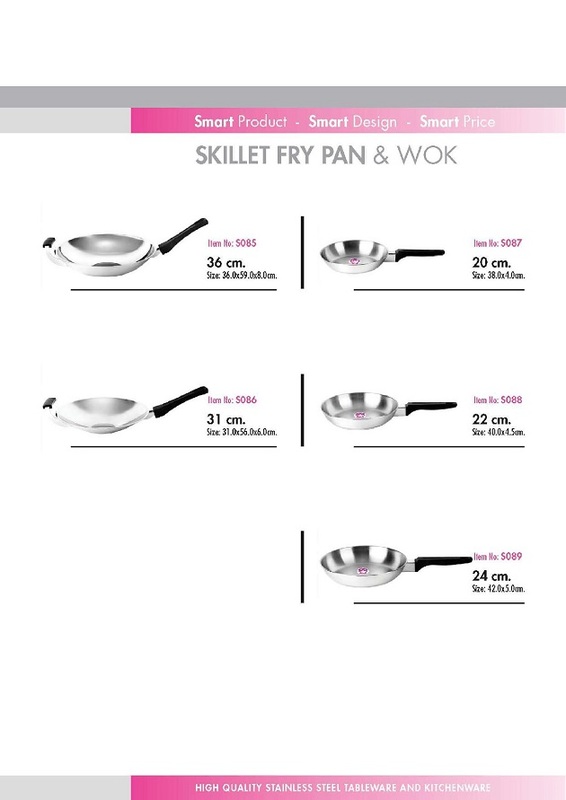 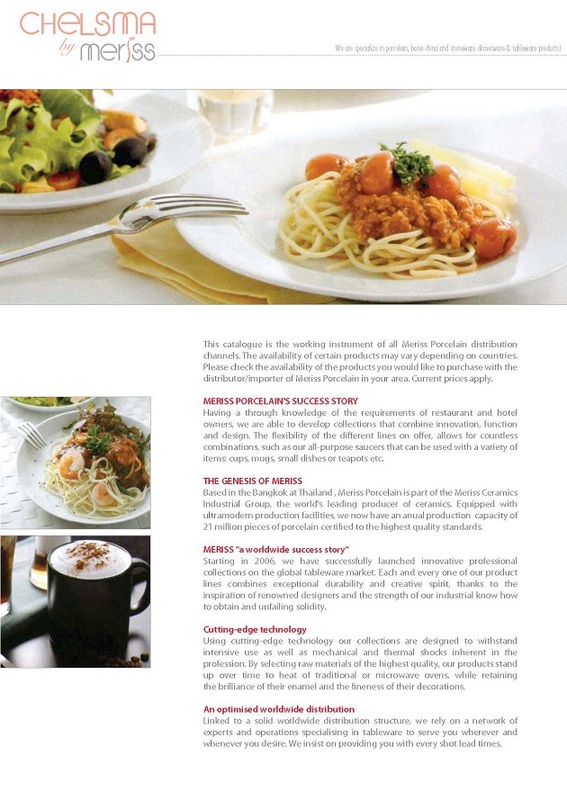 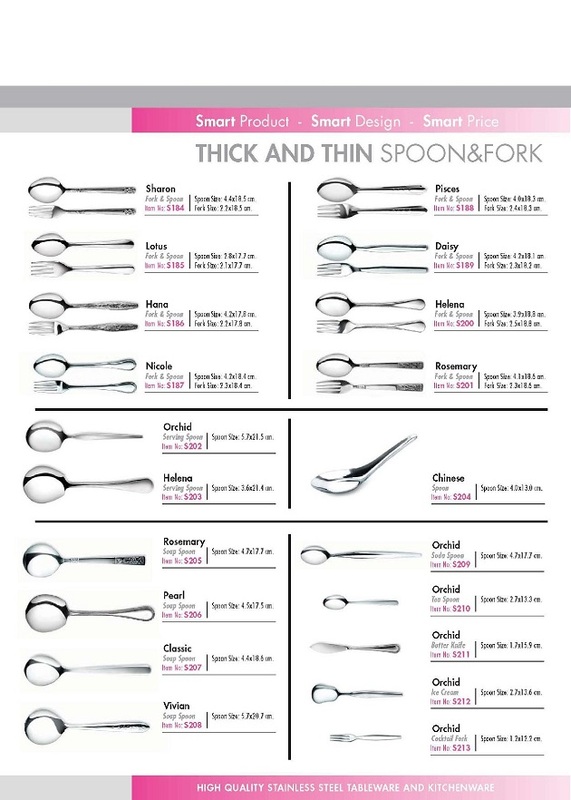 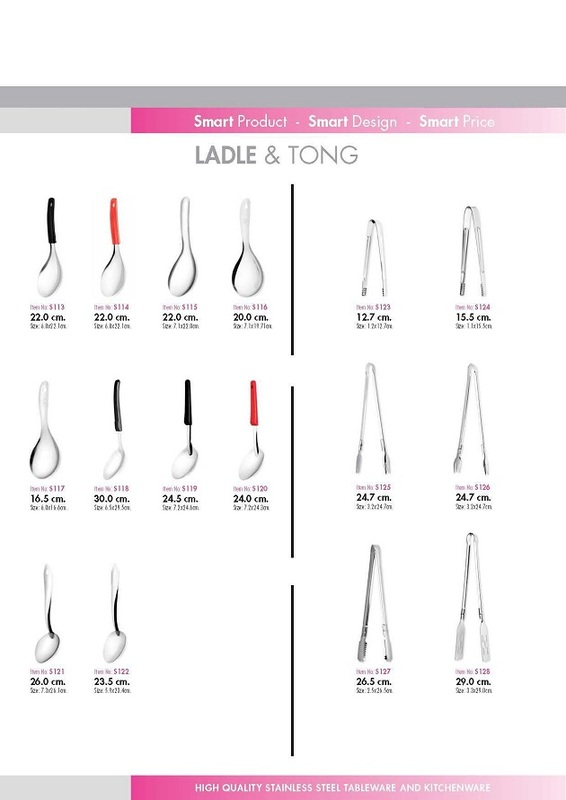 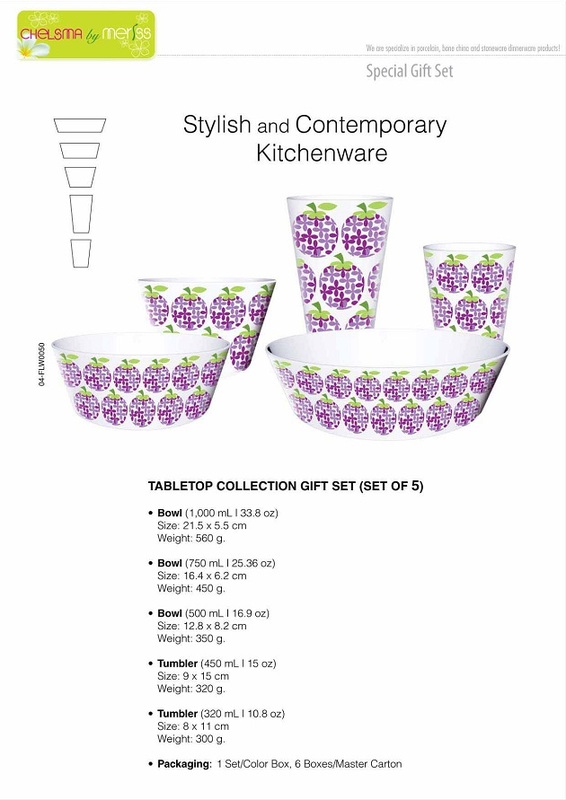 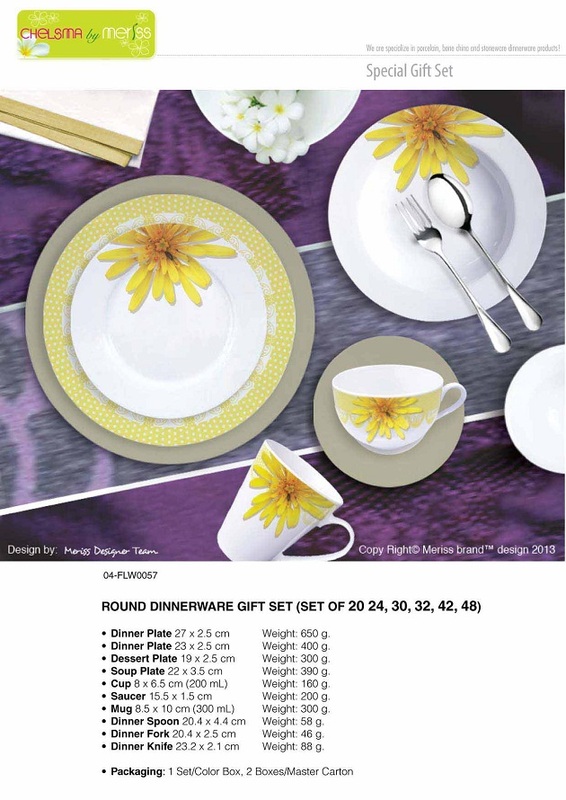 Starting in 2006, we have successfully launched innovative professional collections on the global tableware market. 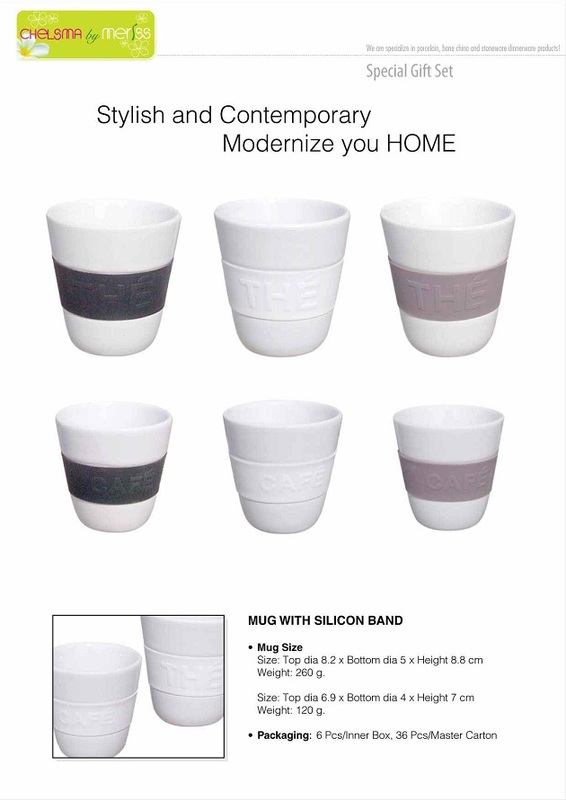 Each and every one of our product lines combine exceptional durability and creative spirit, thanks to the inspiration of renowned designers and the strength of our industrial know-how to obtain an unfailing solidity. 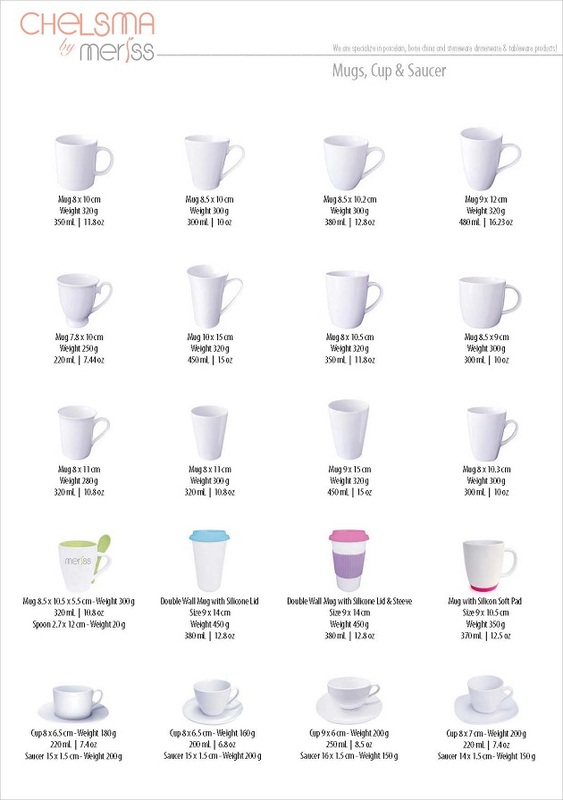 Using cutting-edge technology our collections are designed to withstand intensive use as well as mechanical and thermal shocks inherent in the profession. 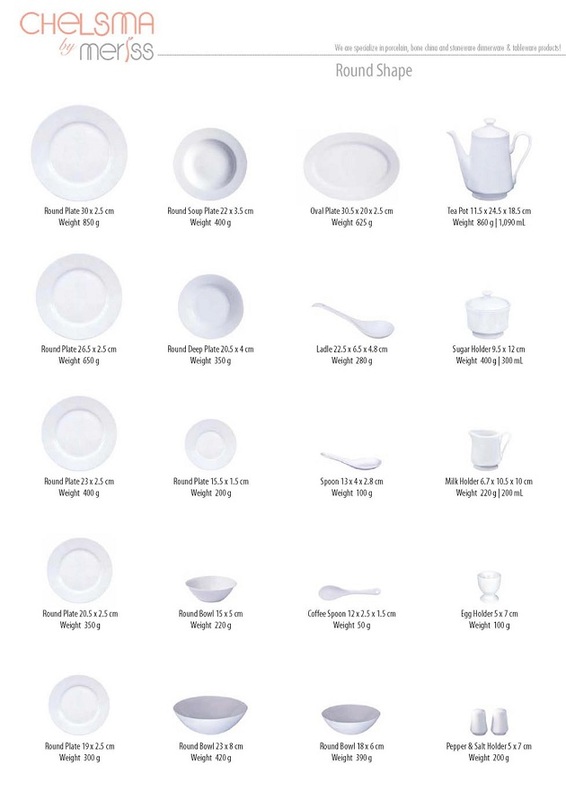 By selecting raw materials of the highest quality, our products can withstand the heat of traditional or microwave ovens, while retaining the brilliance of their enamel and the fineness of their decorations. 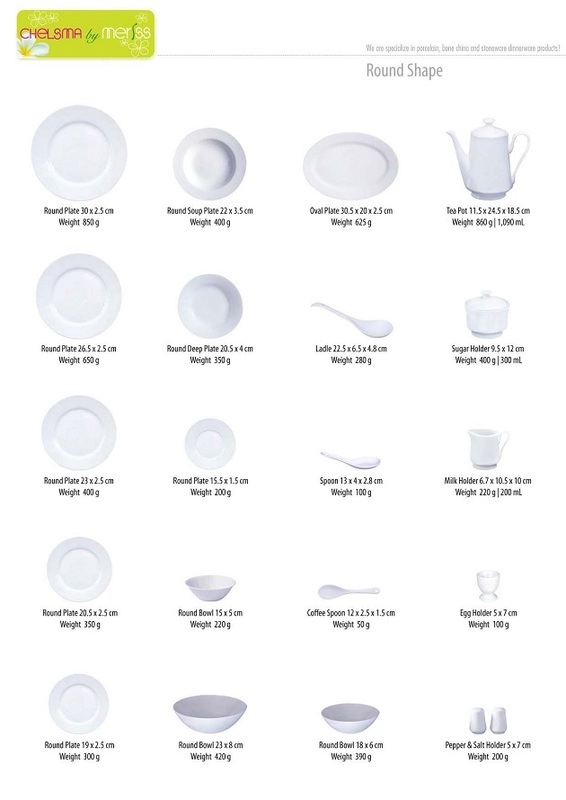 Linked to a solid worldwide distribution structure, we rely on a network of experts and operations specializing in tableware to serve you wherever and whenever you desire. 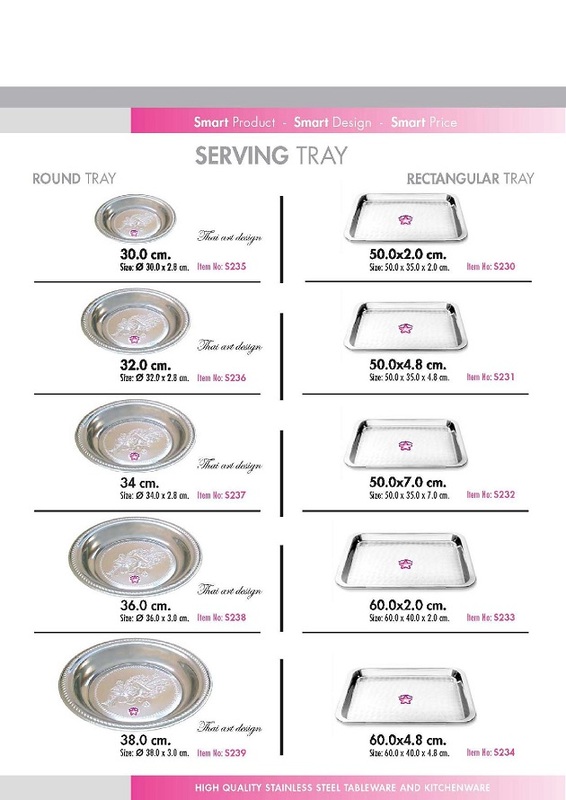 We insist on providing you with very shot lead times. 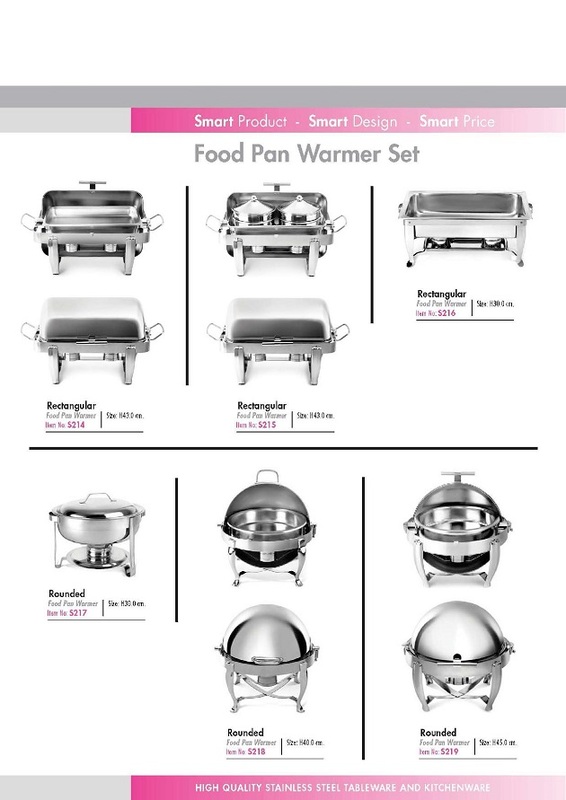 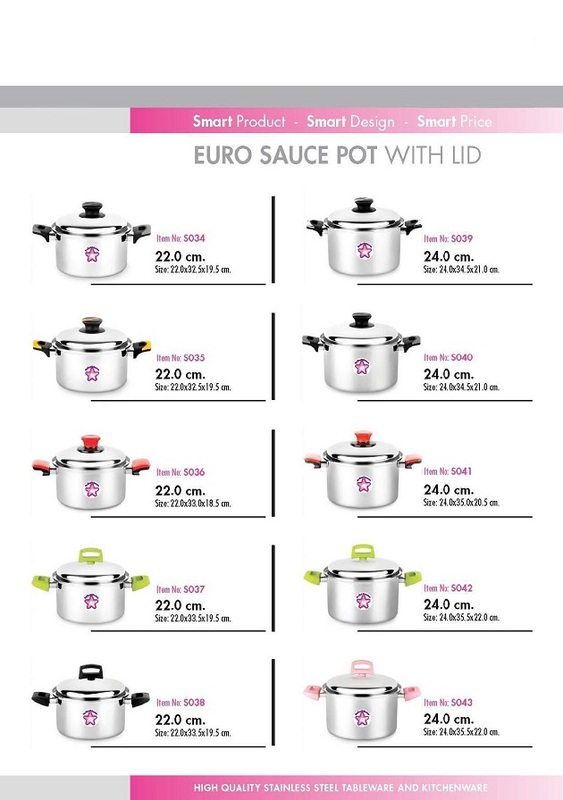 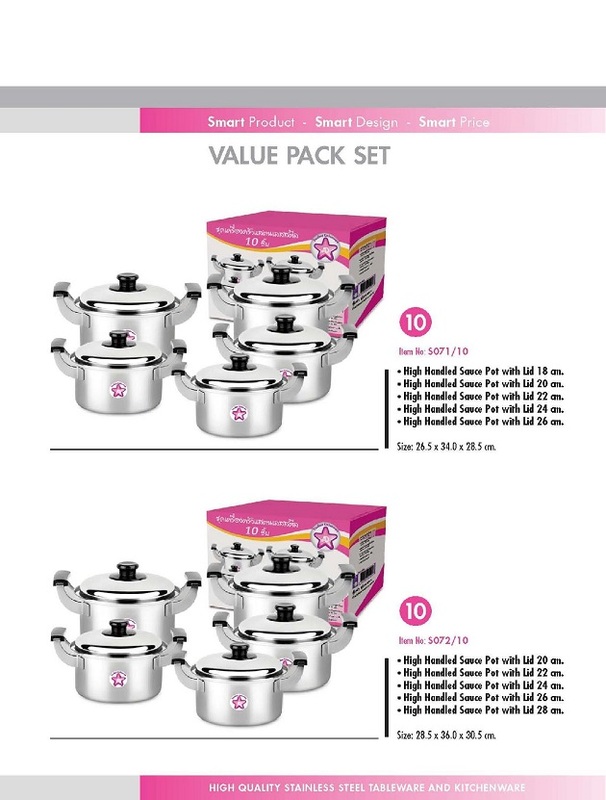 Ezu-like Group is the owner of the ‘Chelsma By Meriss Brand’ and is the Sole Distributor of the Meriss products in Africa and some parts of South America. 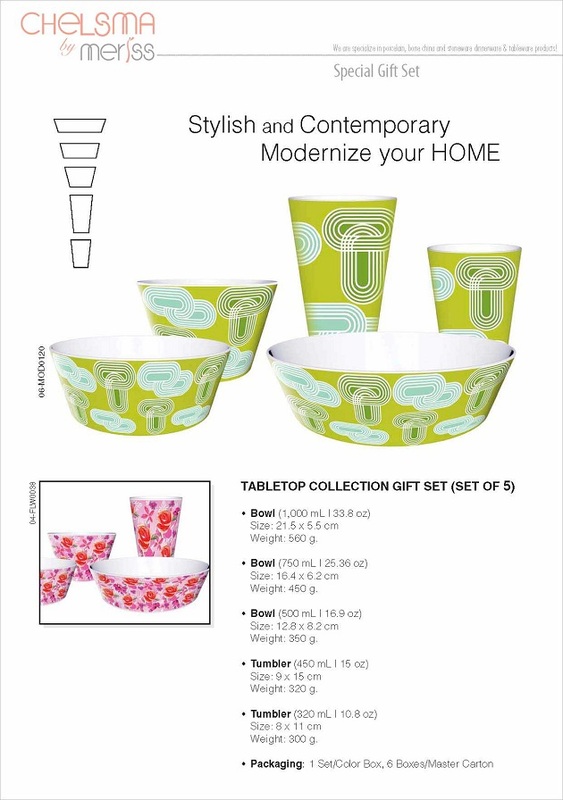 Contact us today for contractual distributorship. 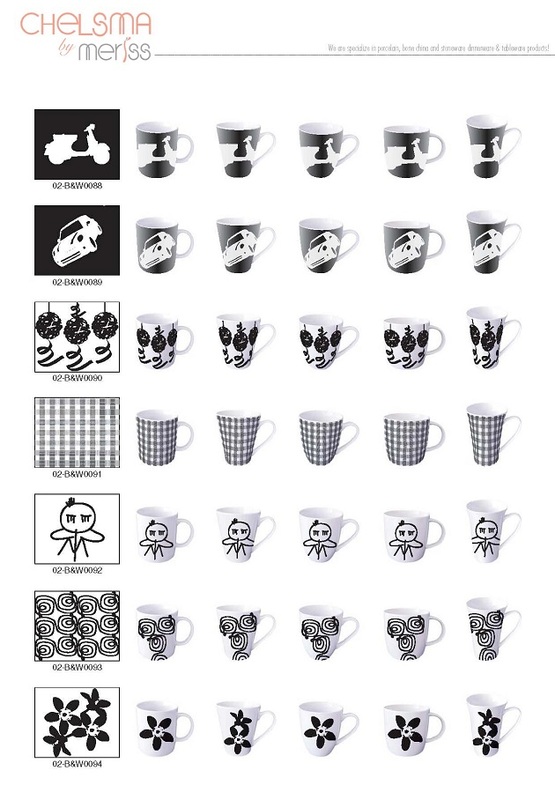 NOTE: These are just one design out of assorted designs for each category and sub-category. 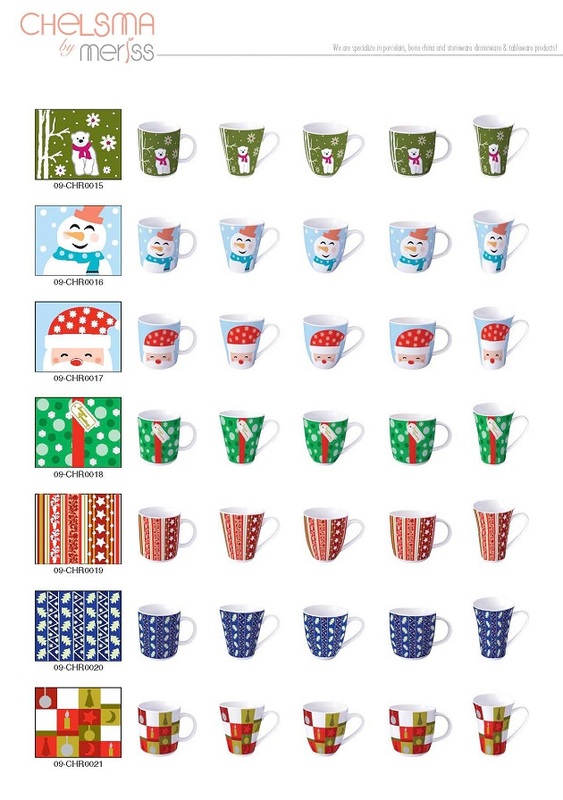 We also have constantly updated Catalogs for every season. Customizations are also readily available. 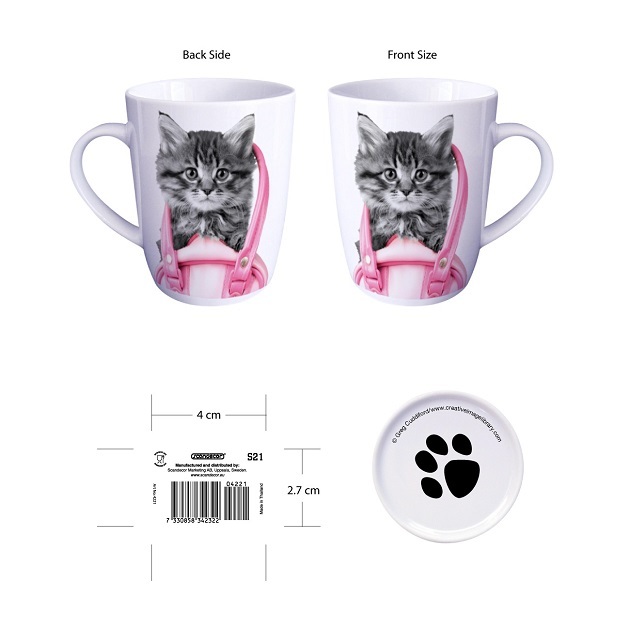 We also tailor our designs to what individual customers want, so feel free to send us your designs and packaging and we will make it come to life.